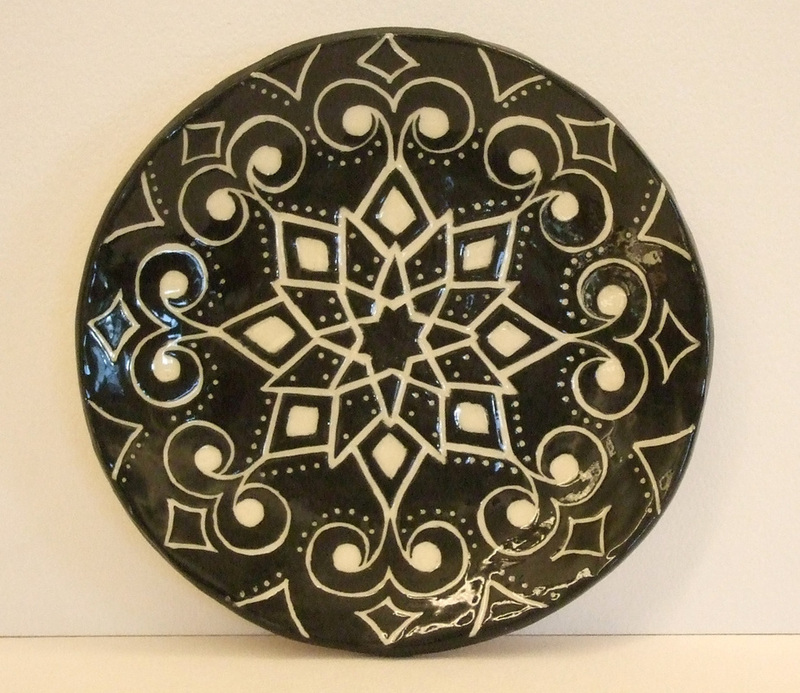 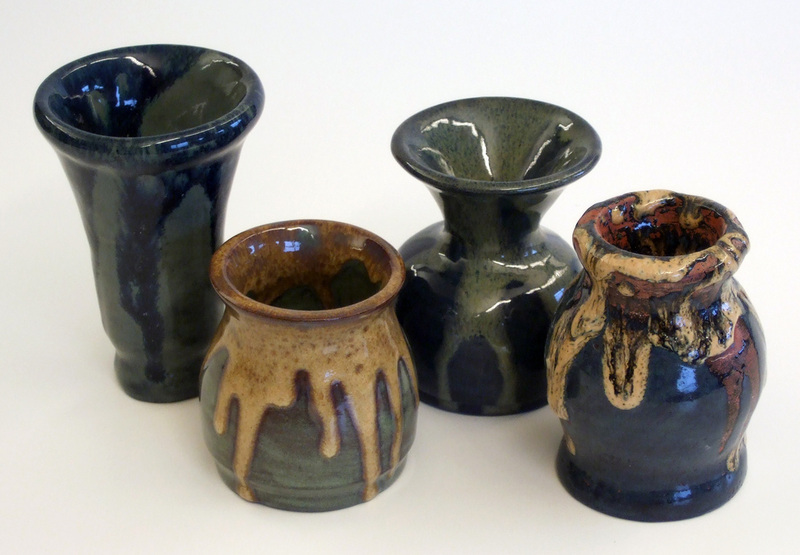 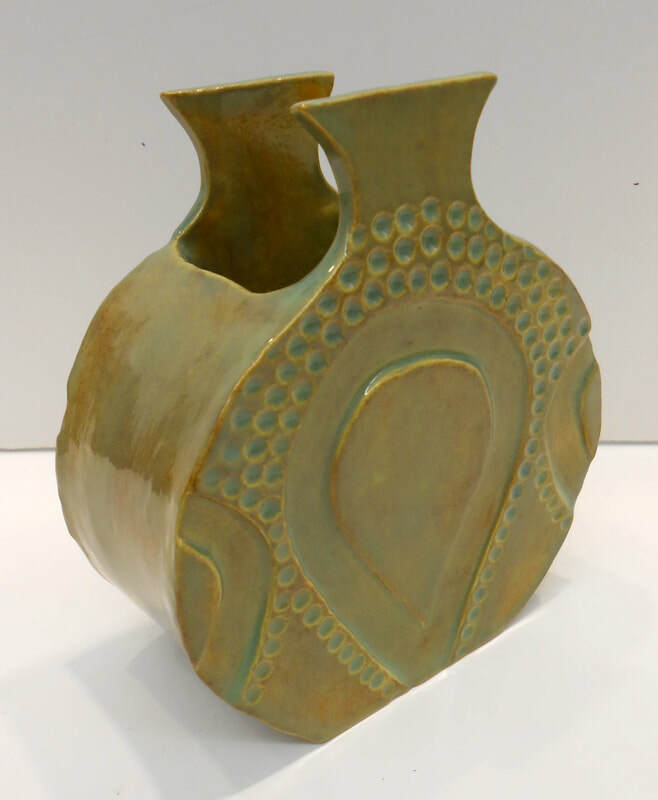 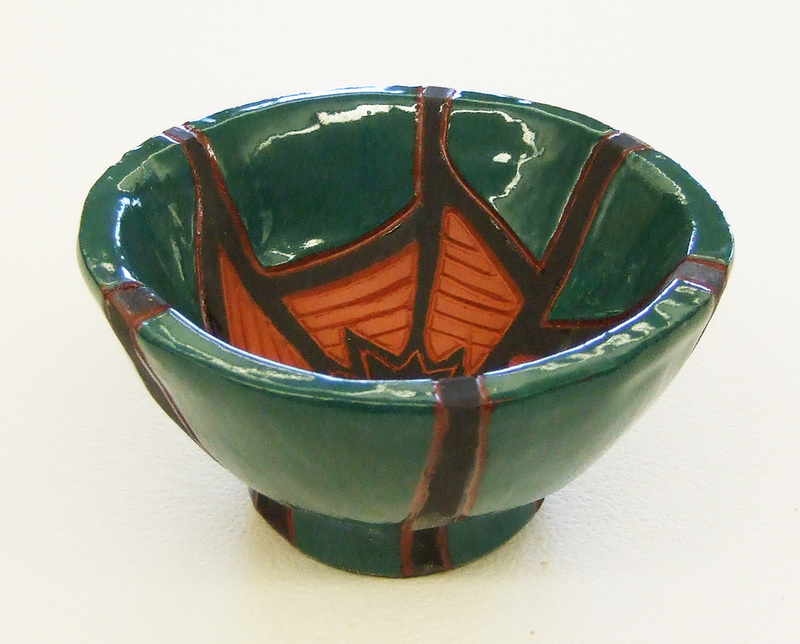 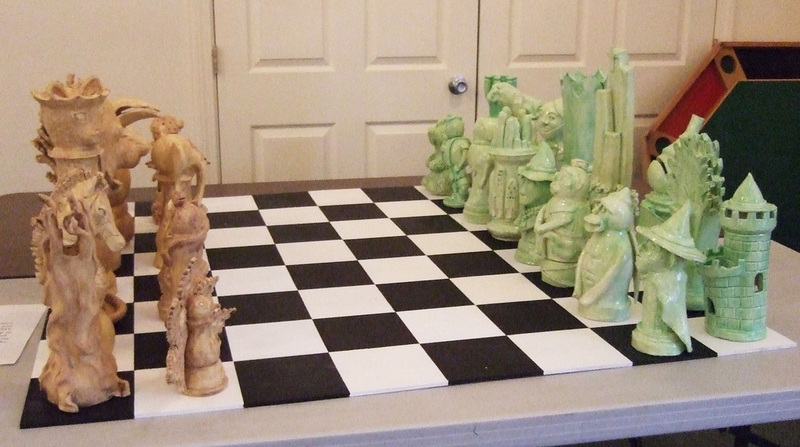 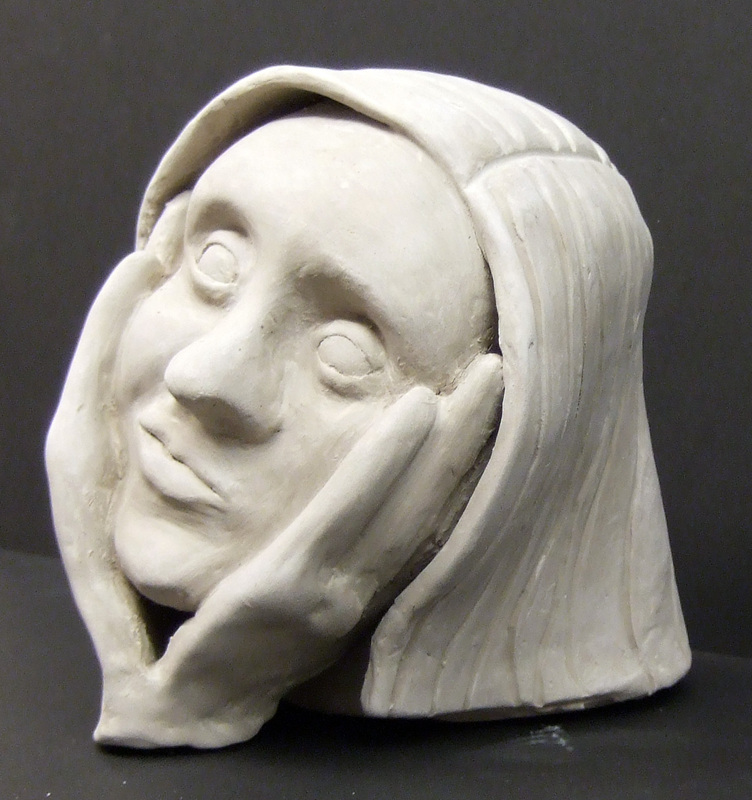 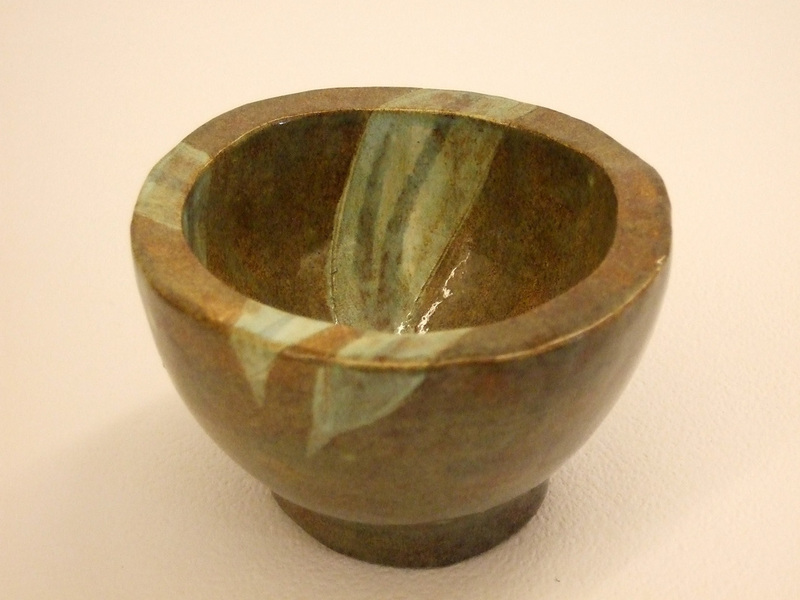 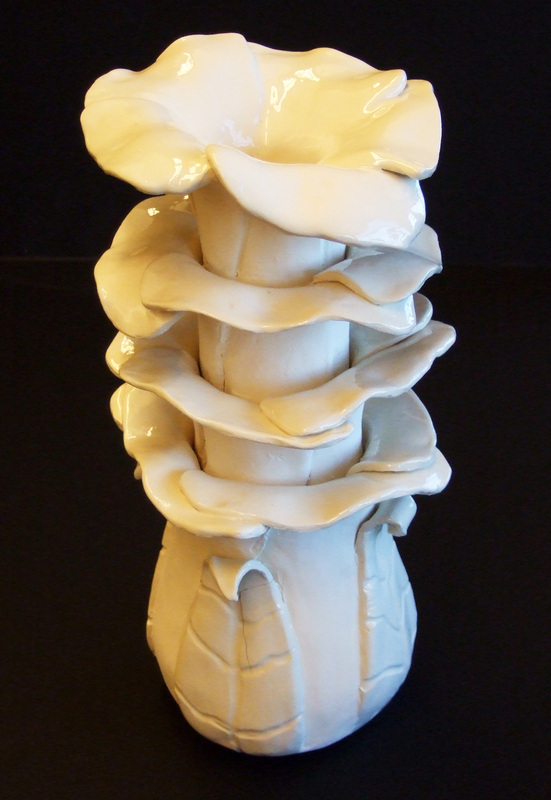 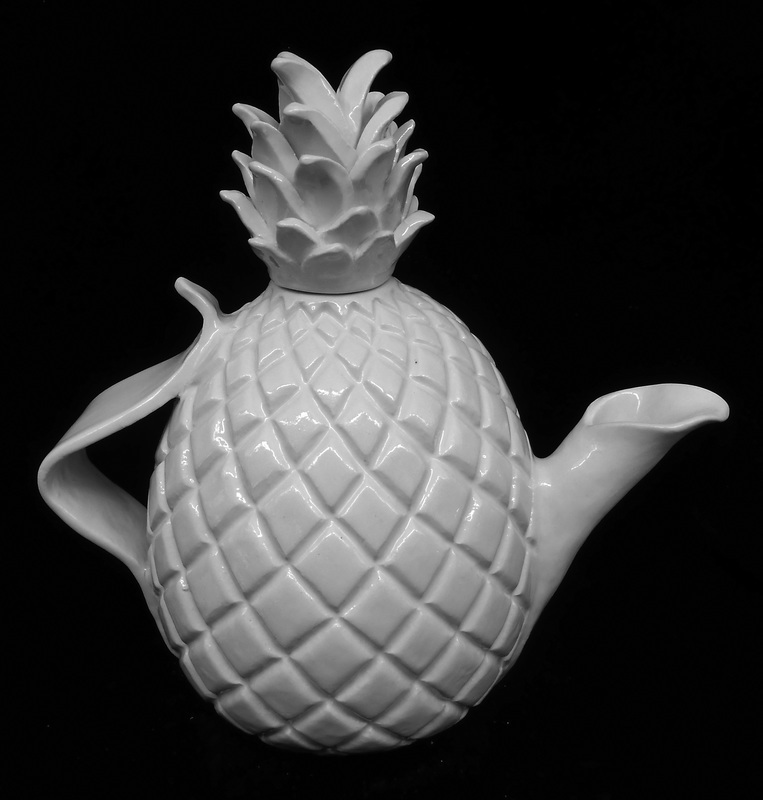 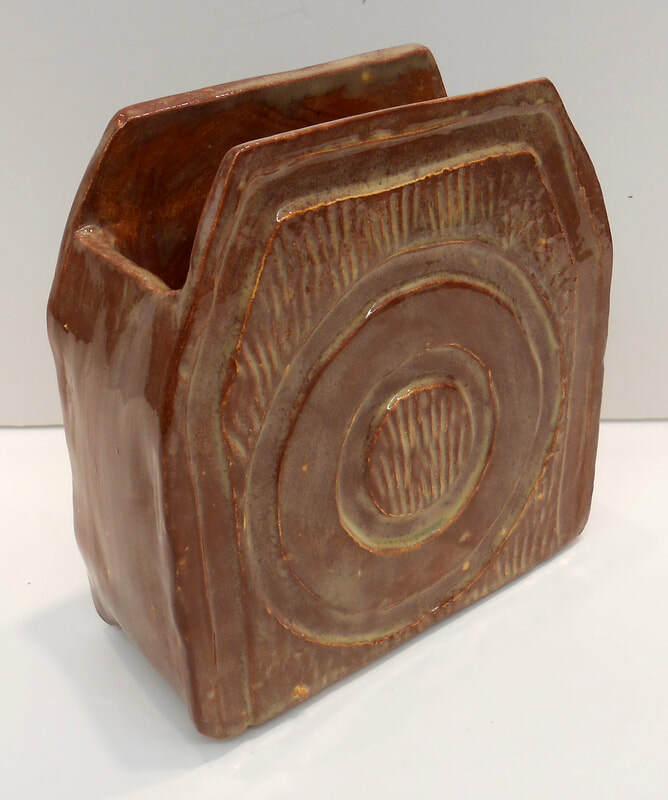 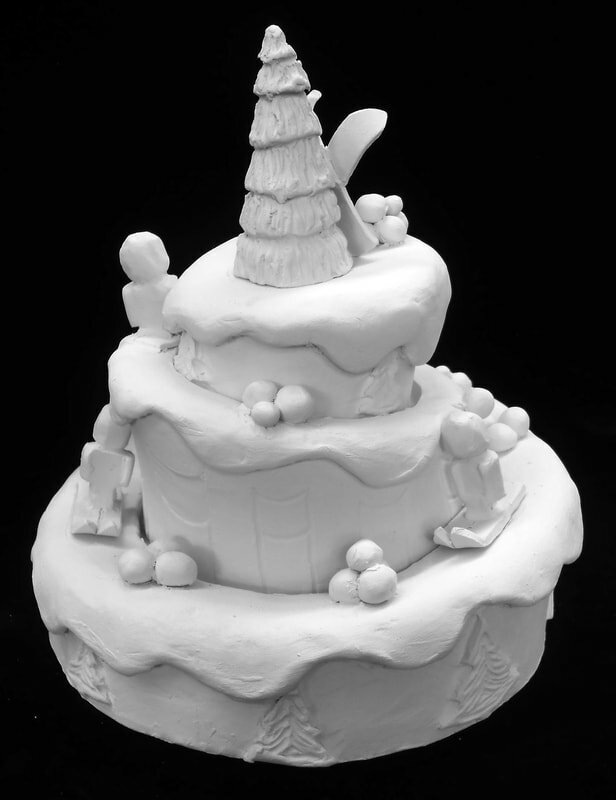 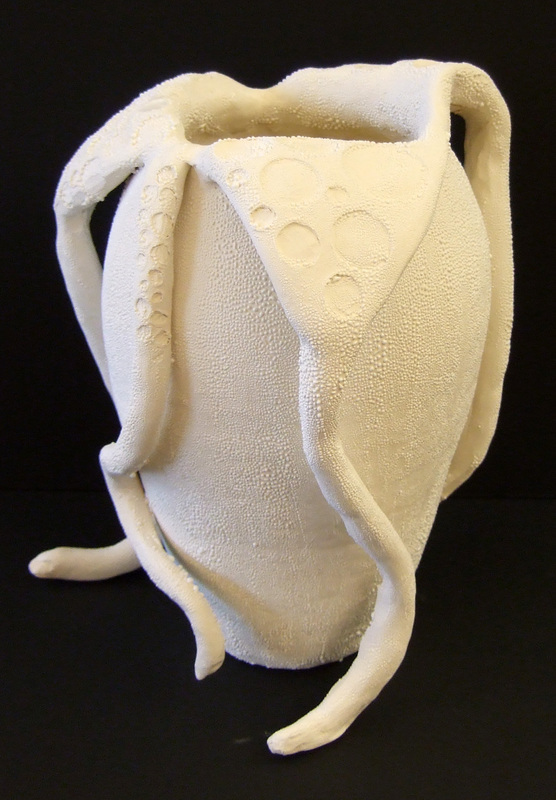 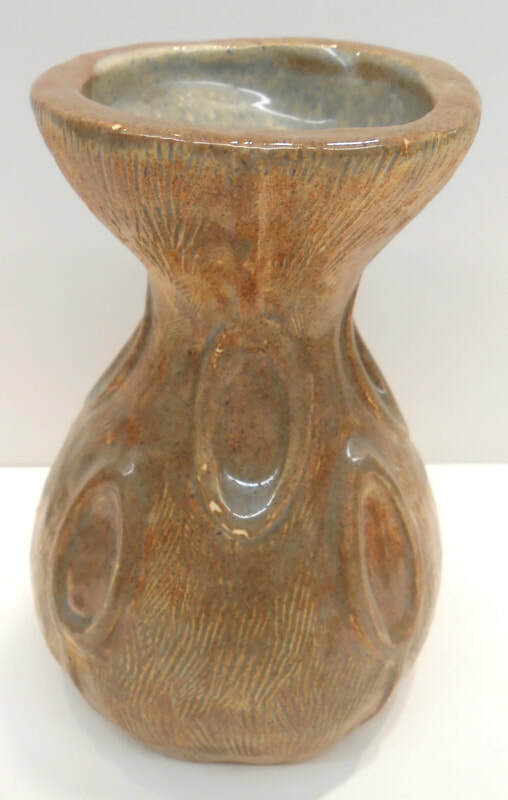 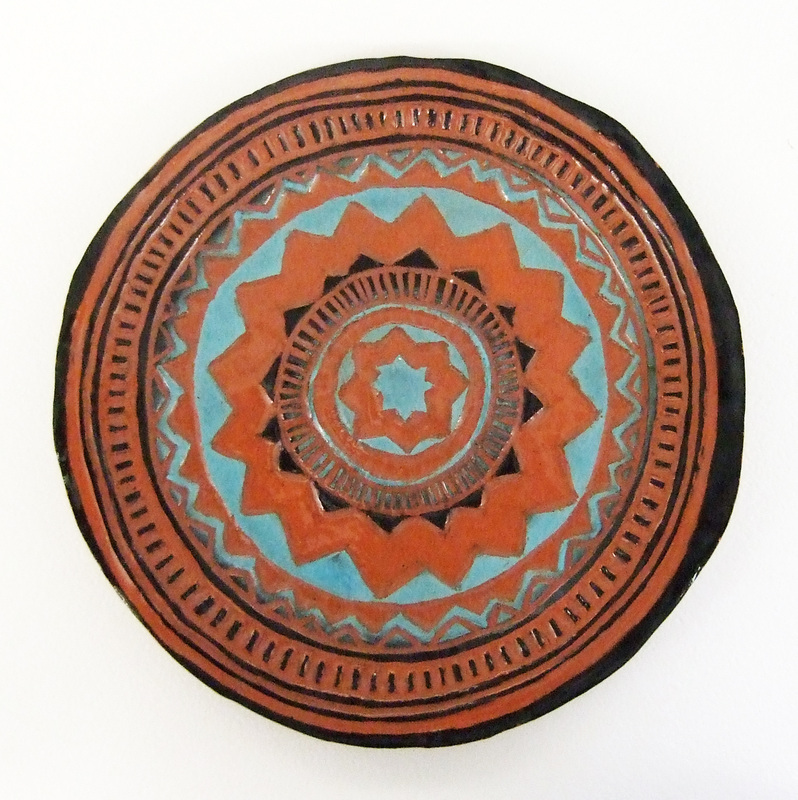 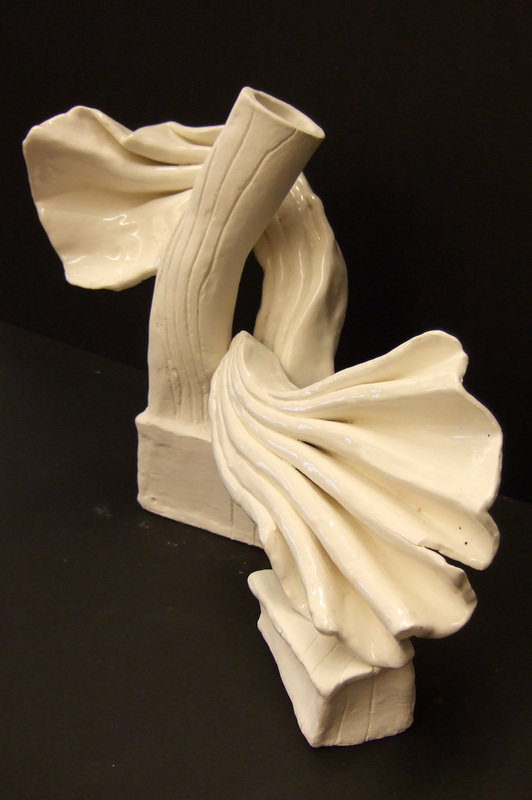 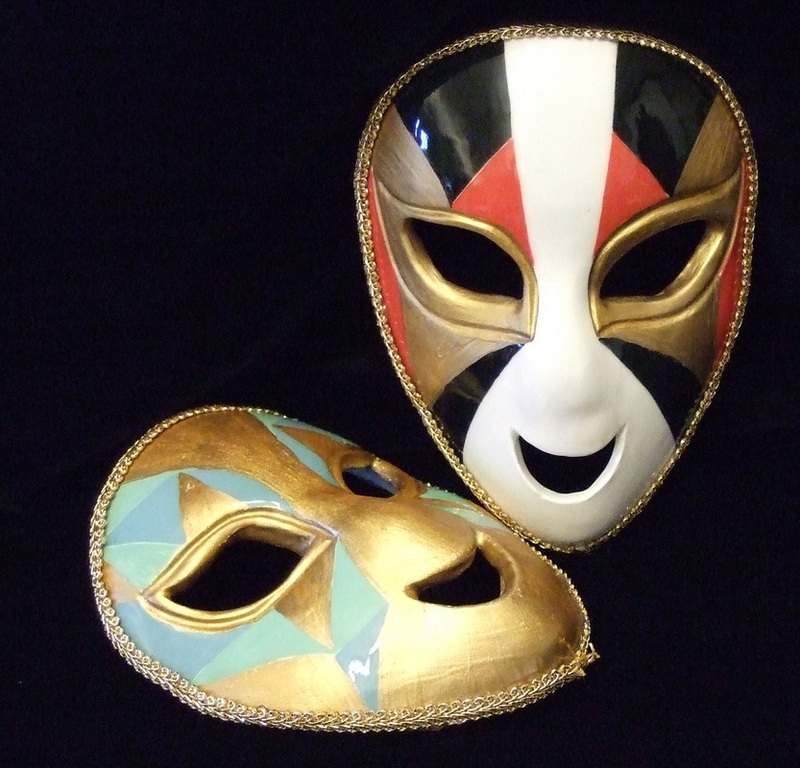 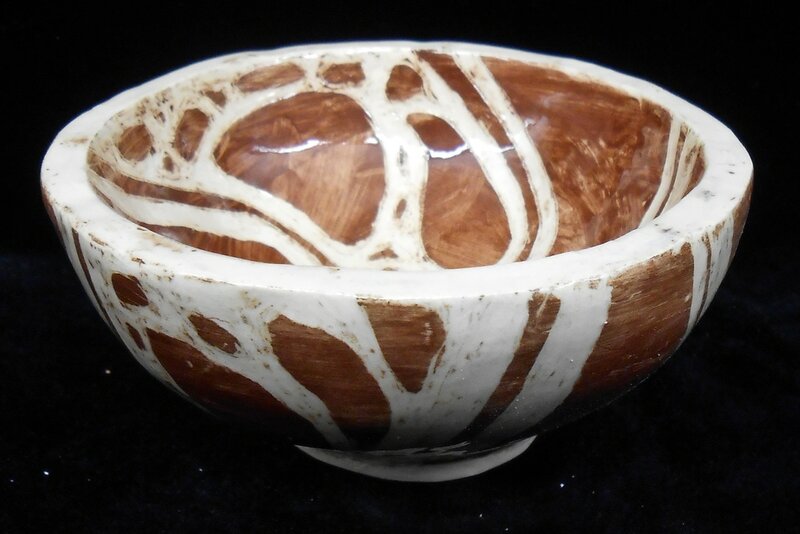 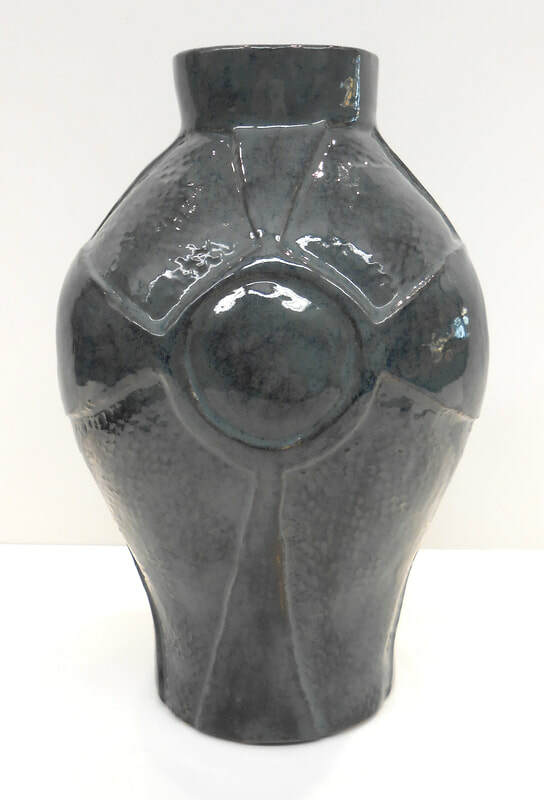 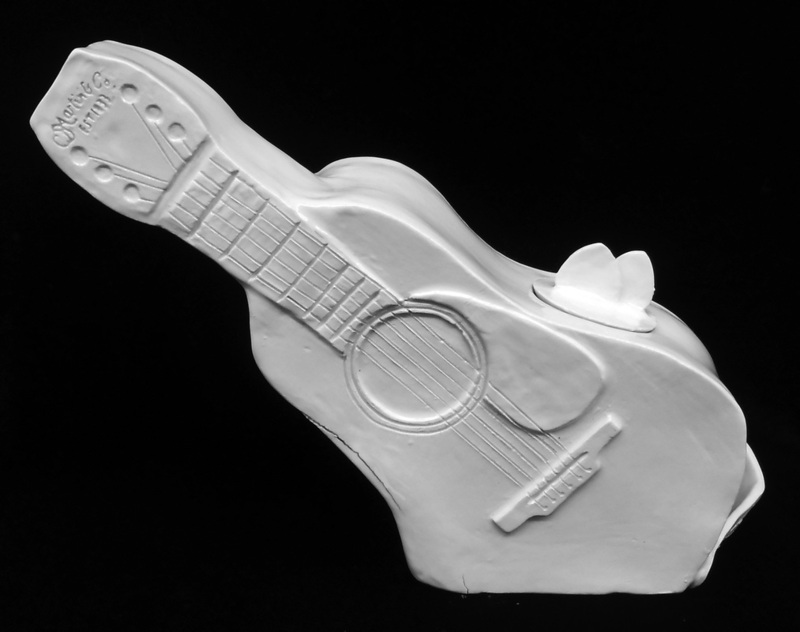 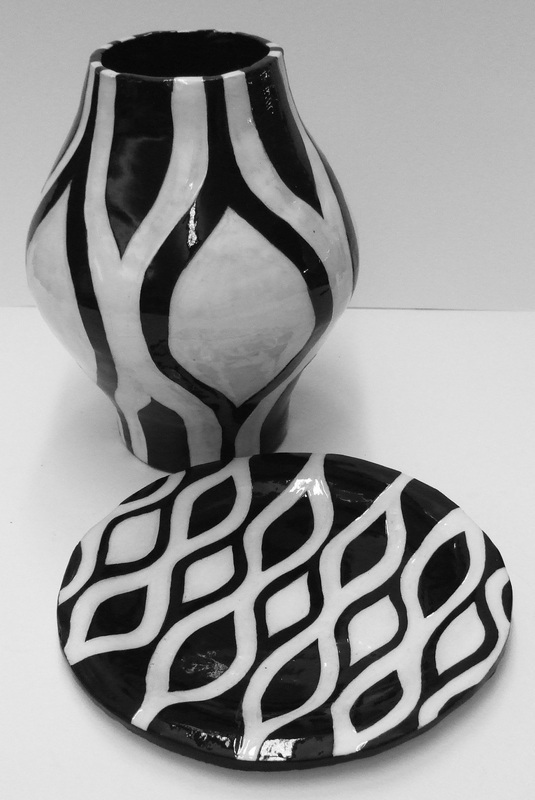 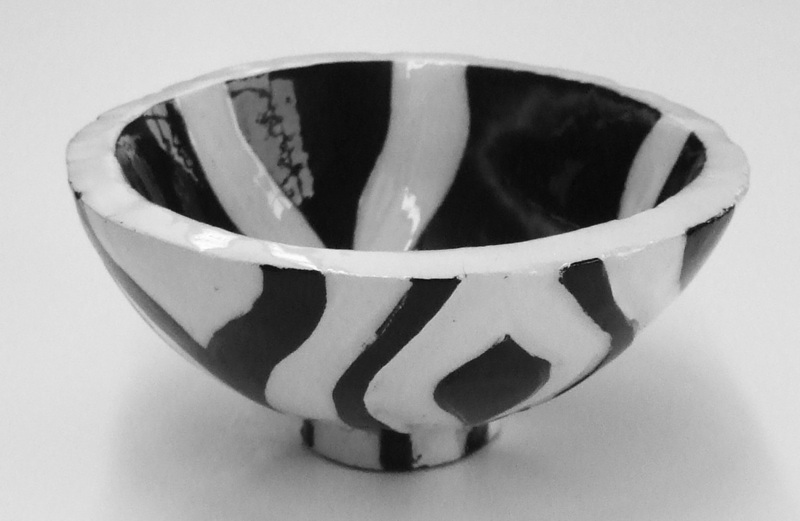 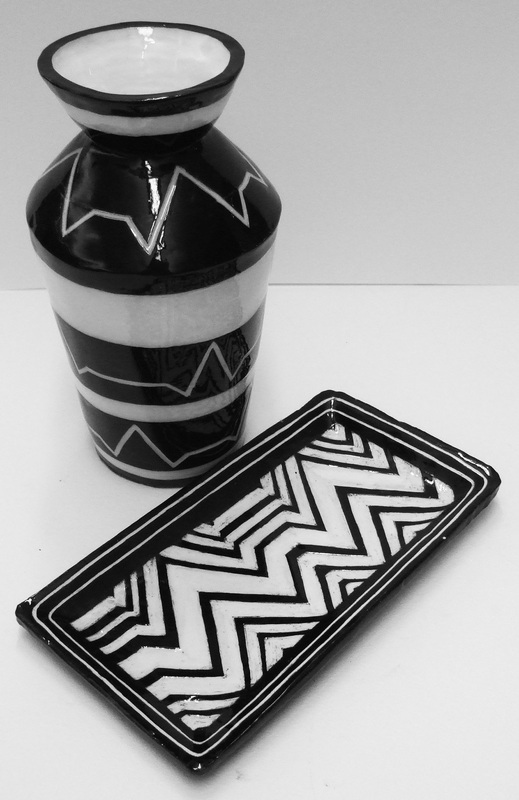 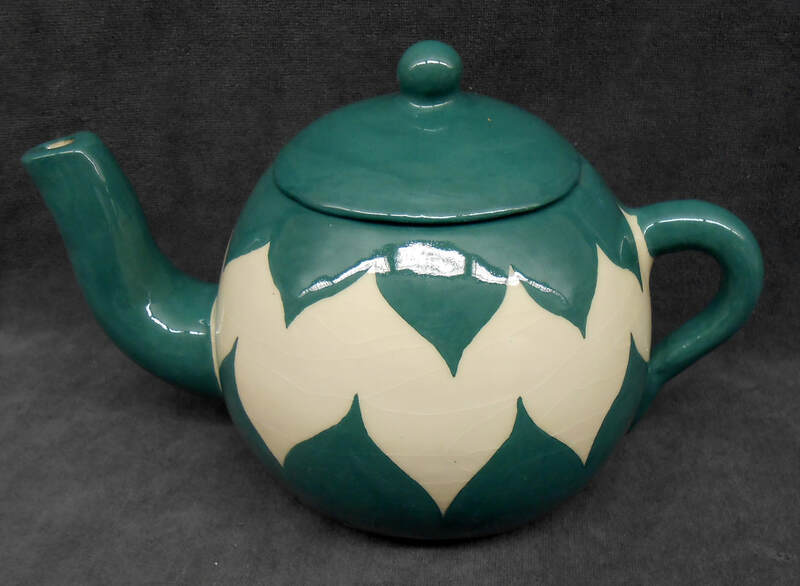 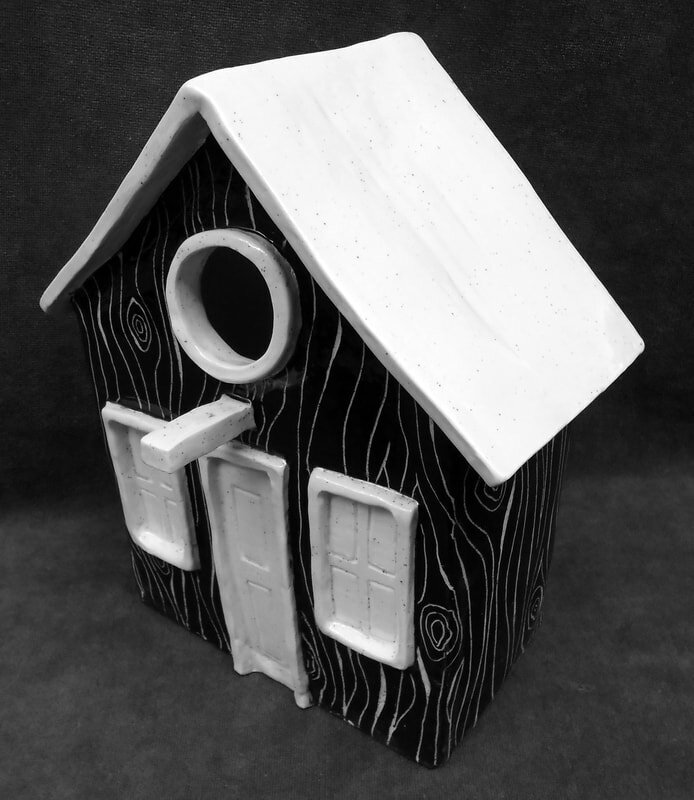 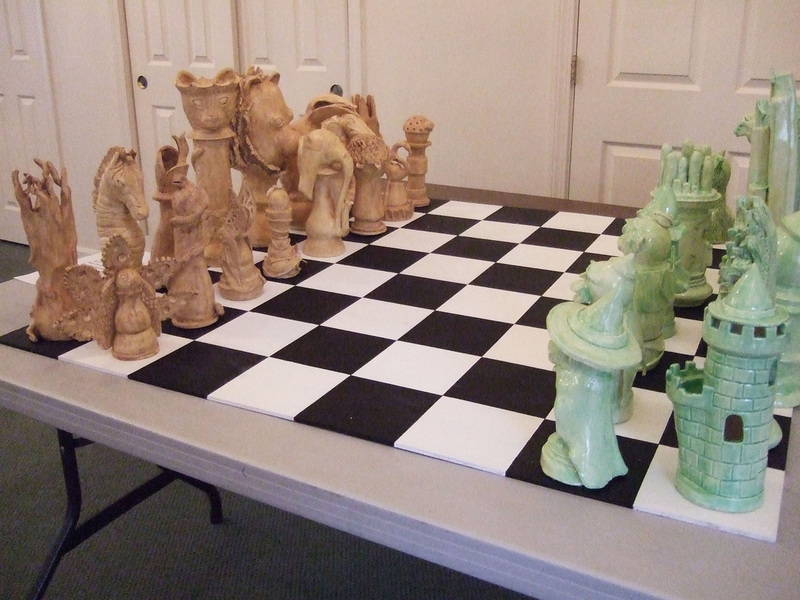 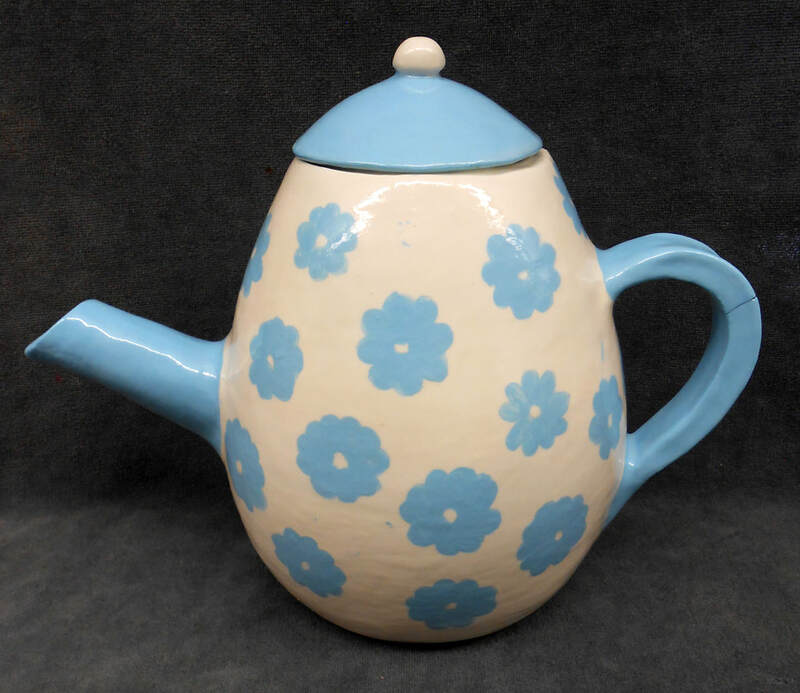 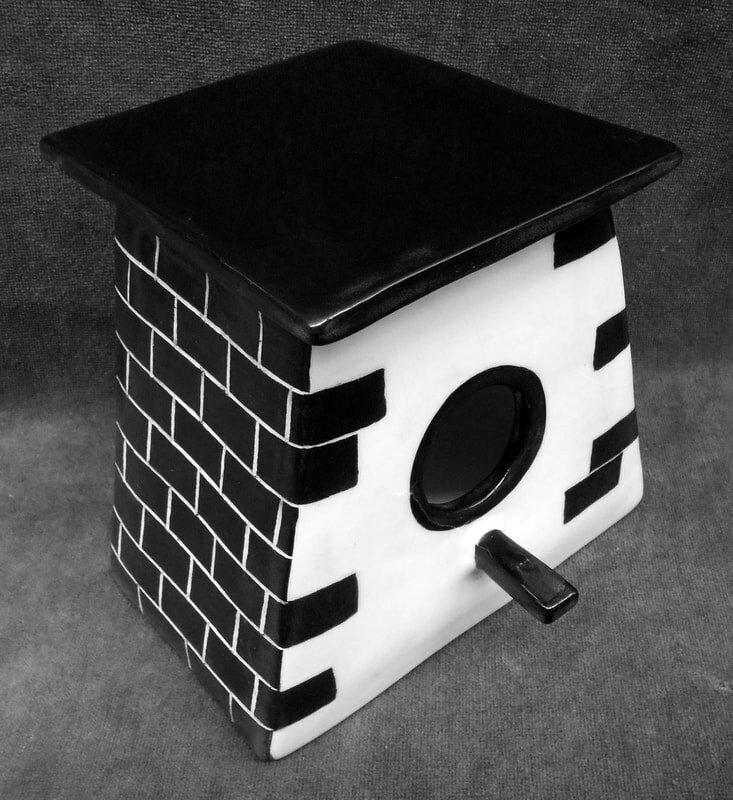 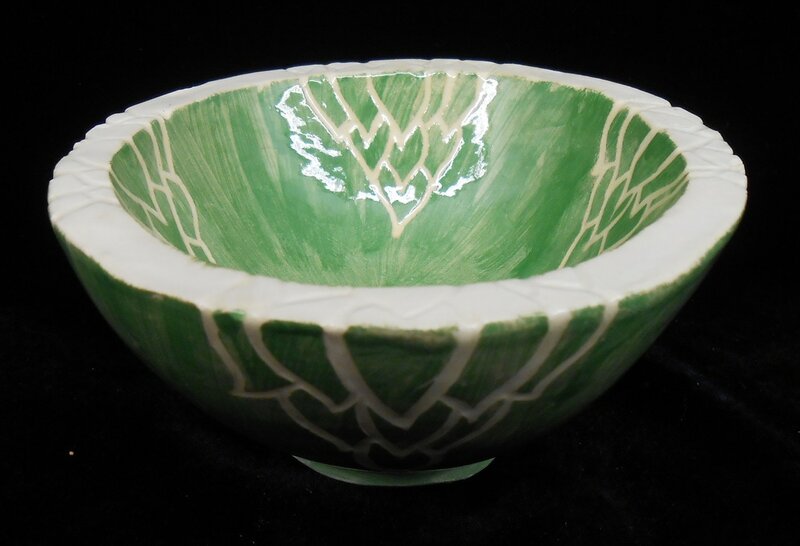 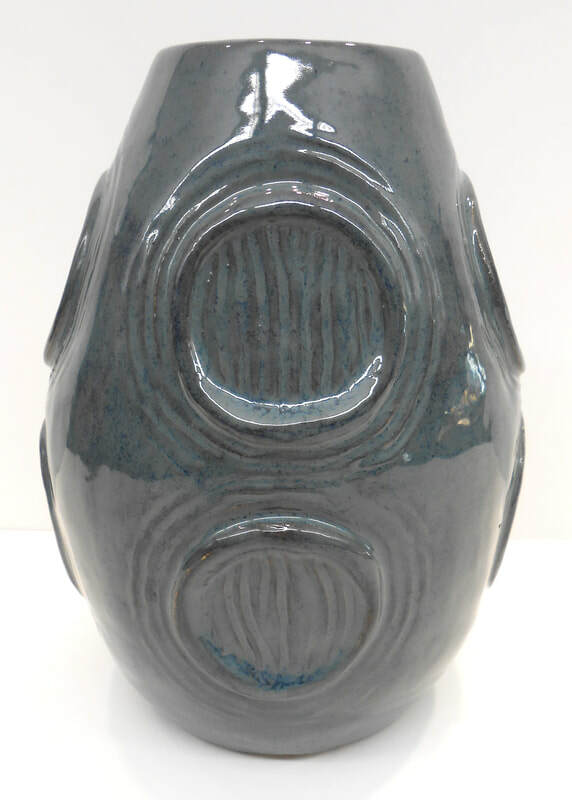 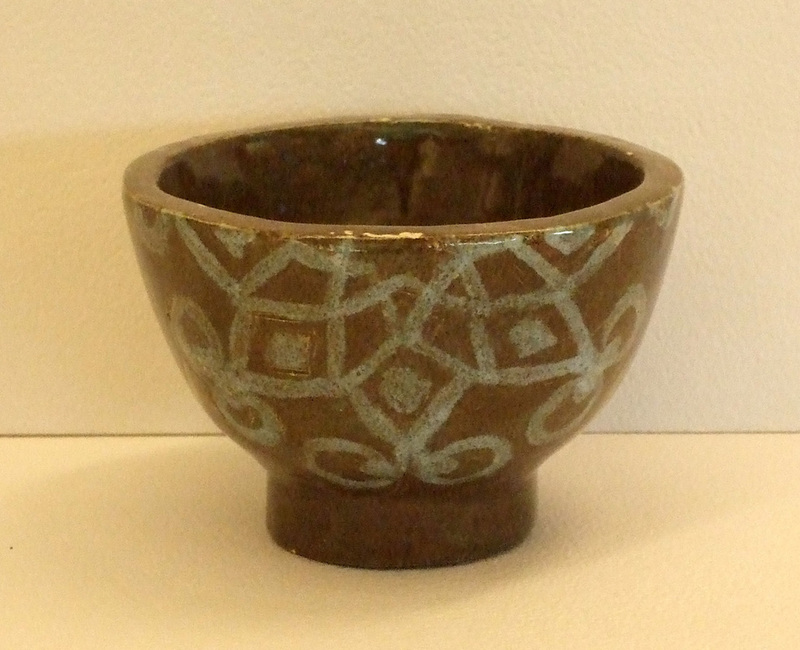 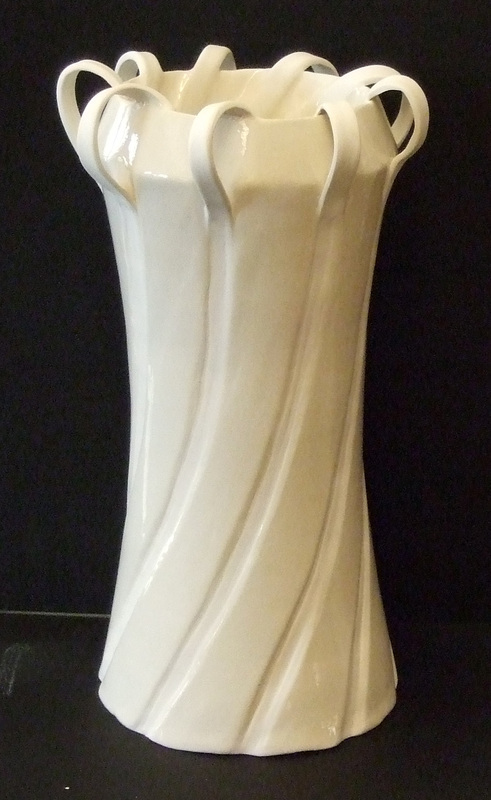 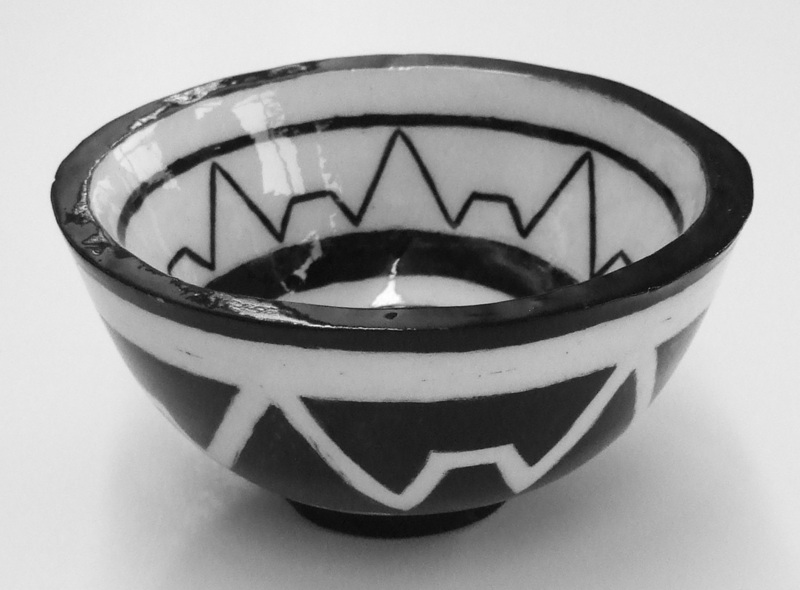 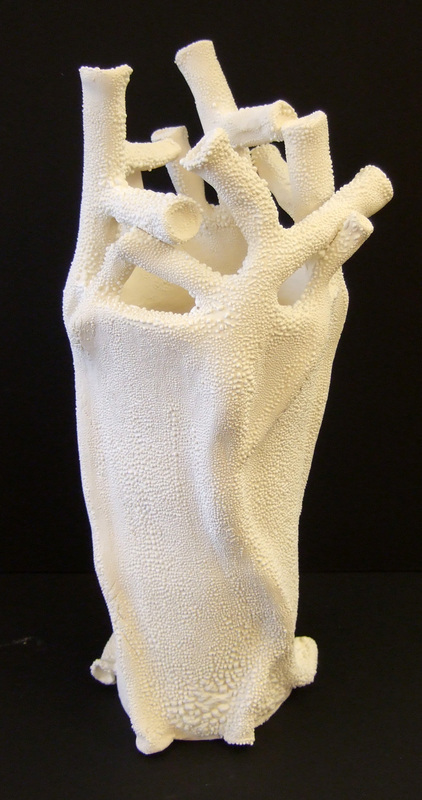 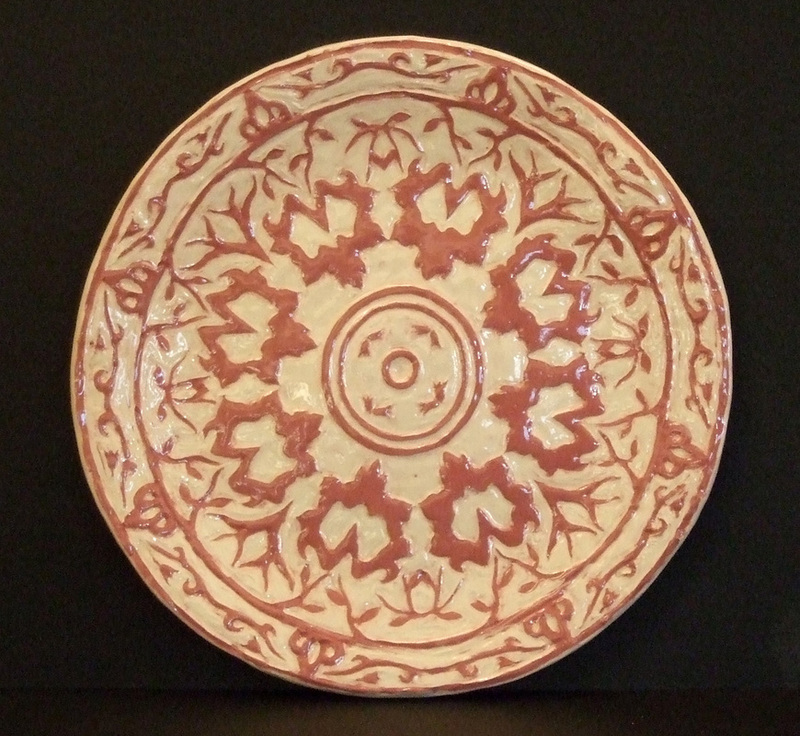 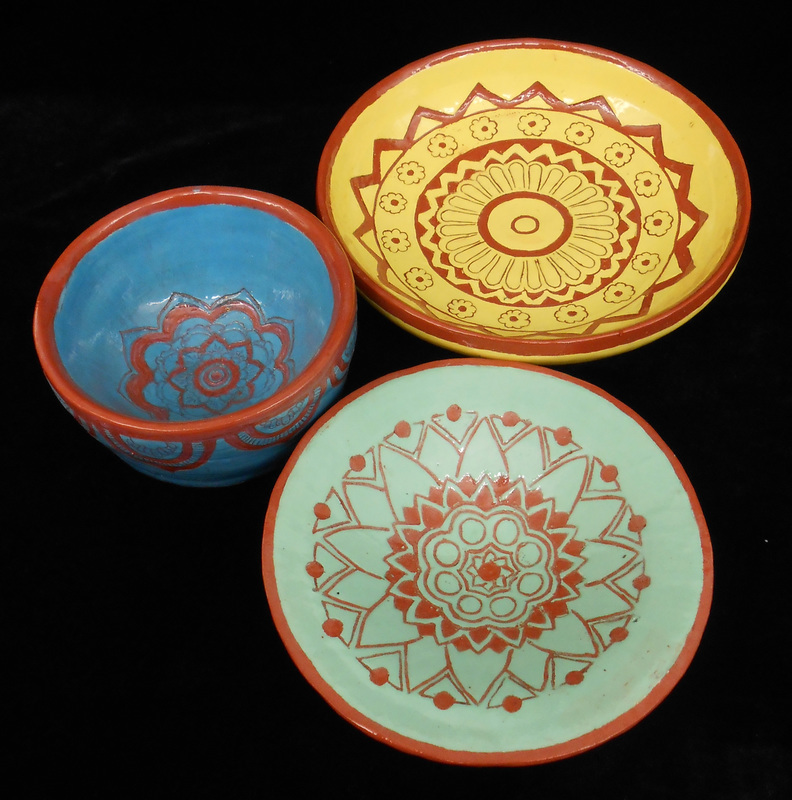 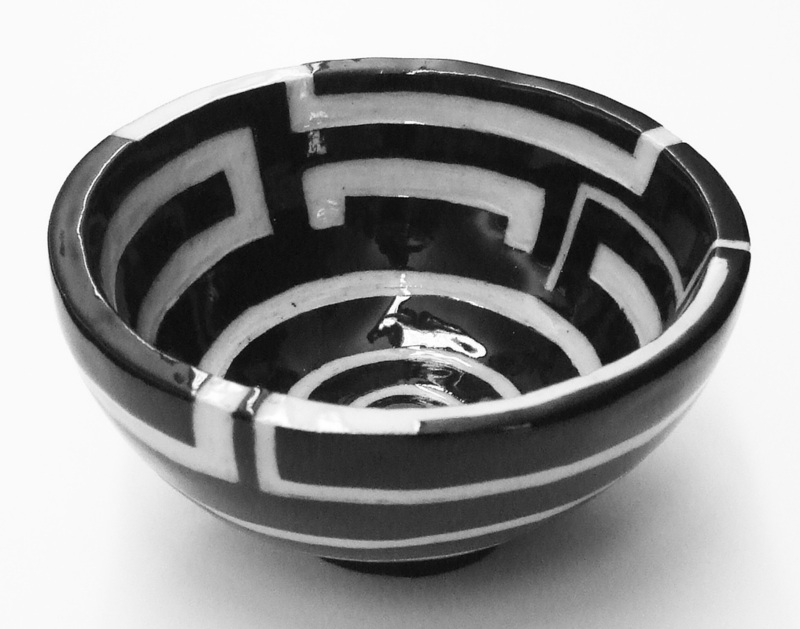 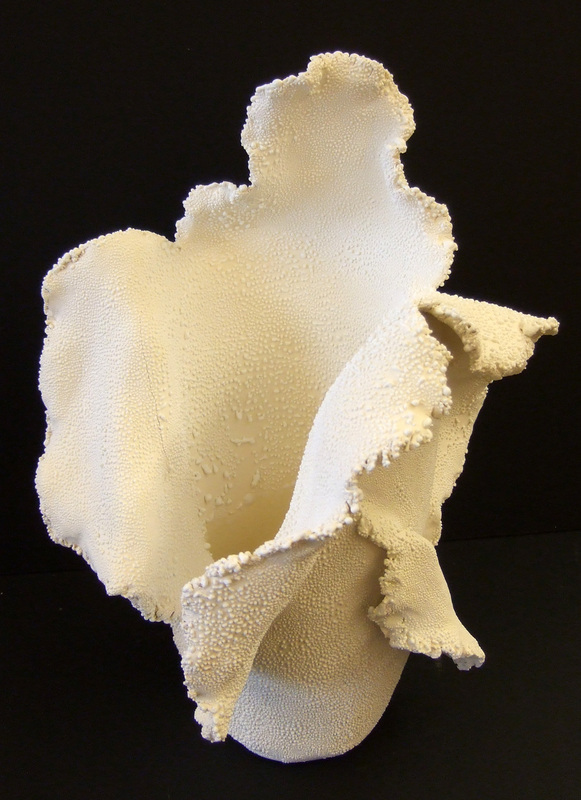 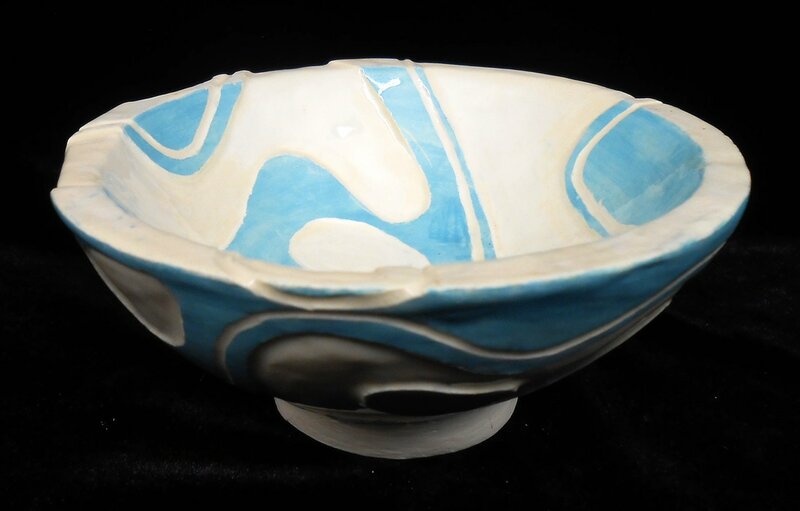 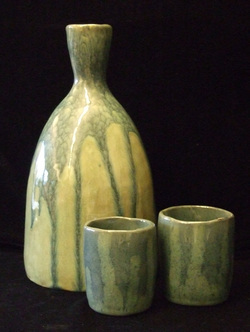 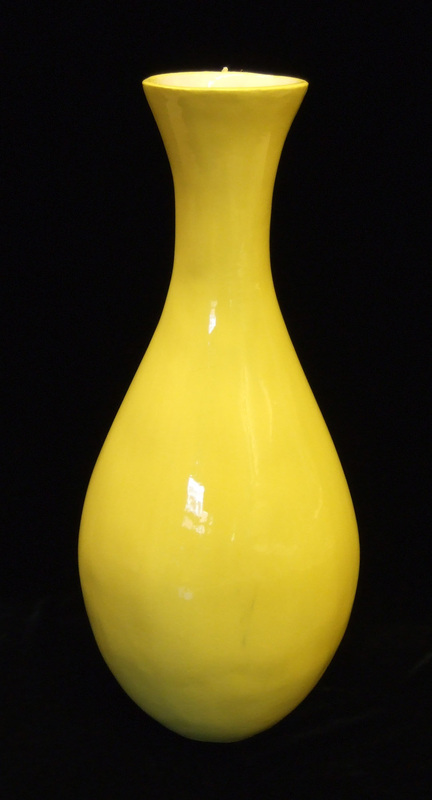 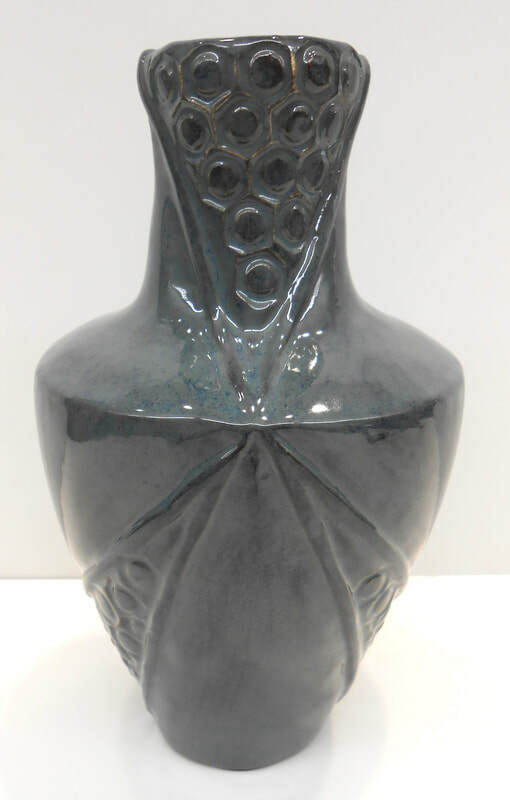 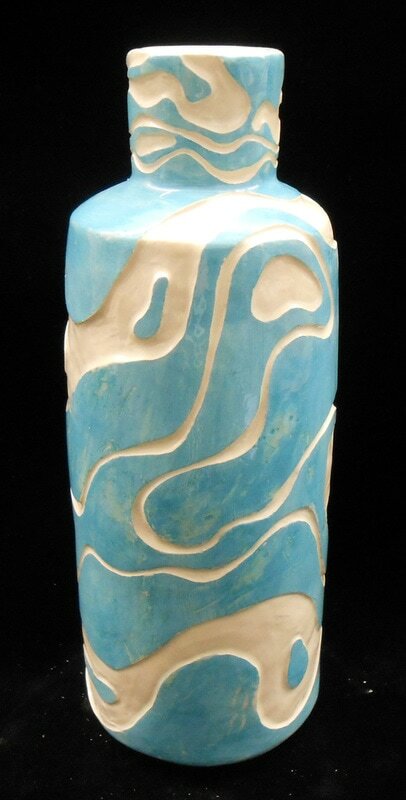 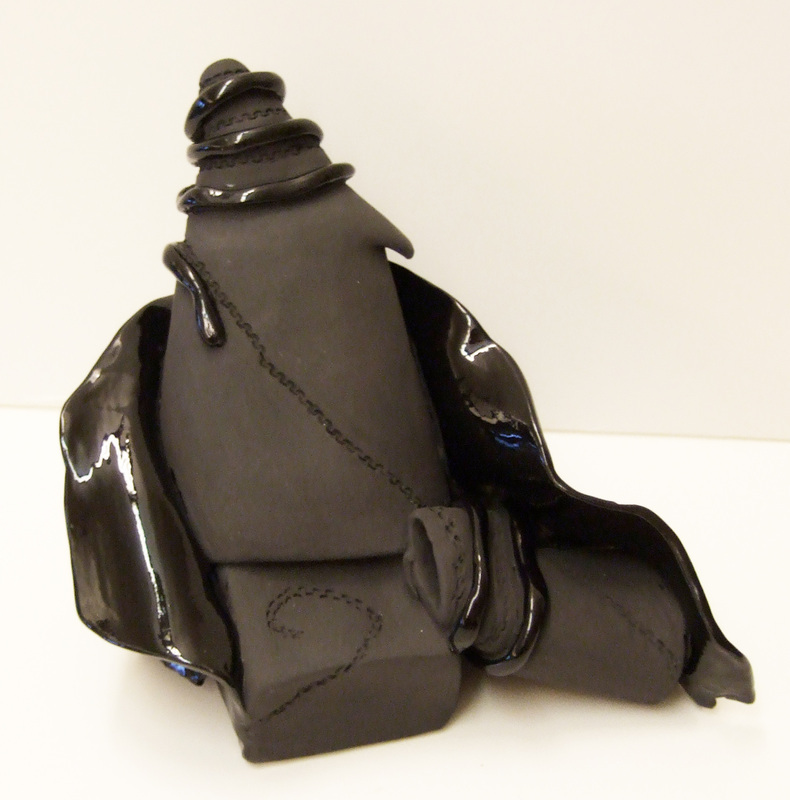 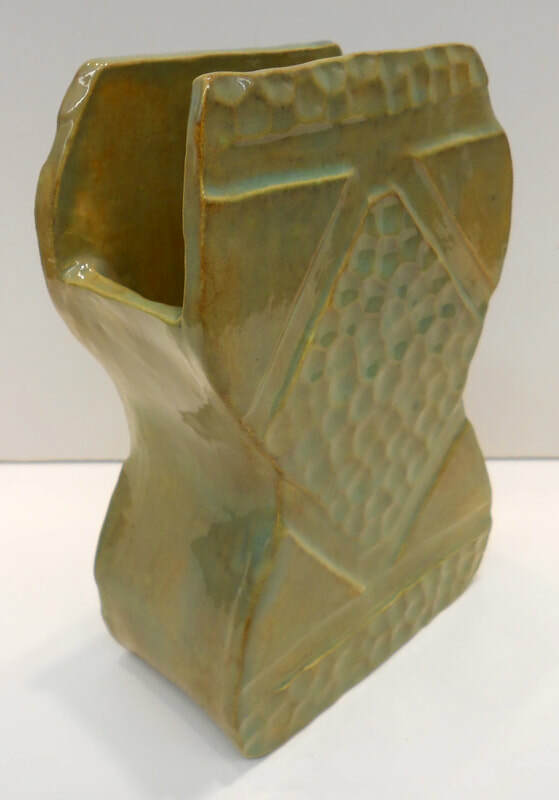 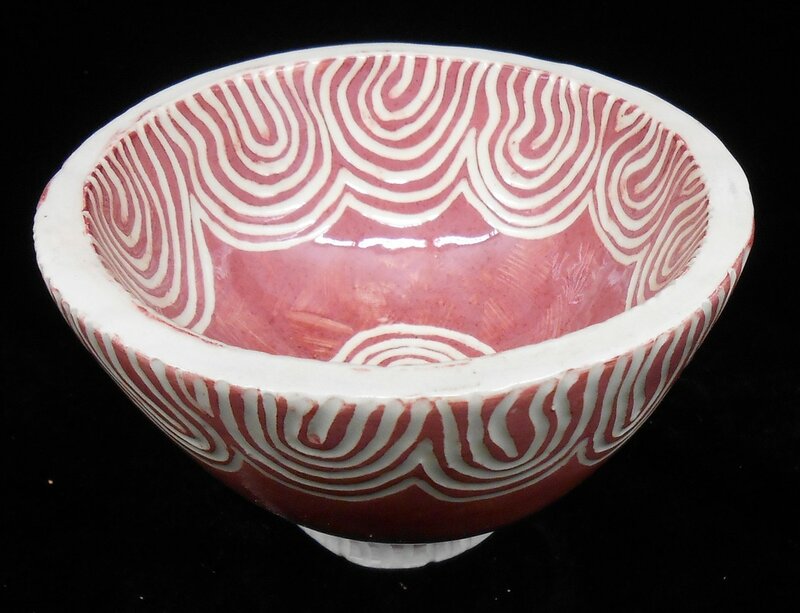 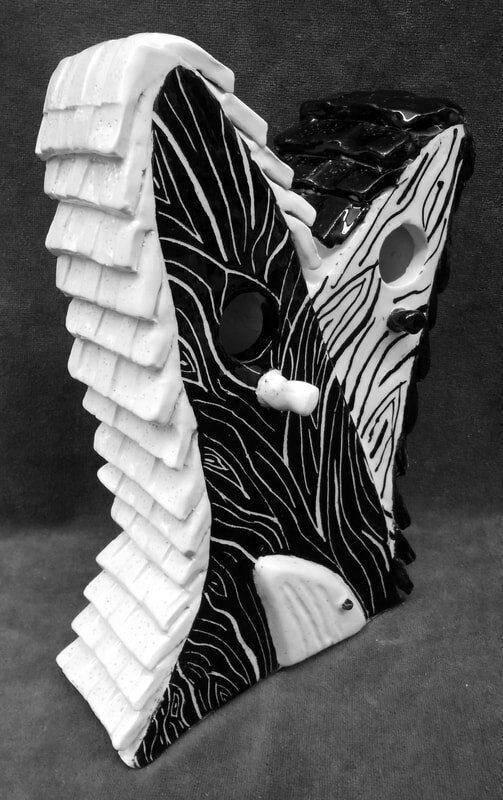 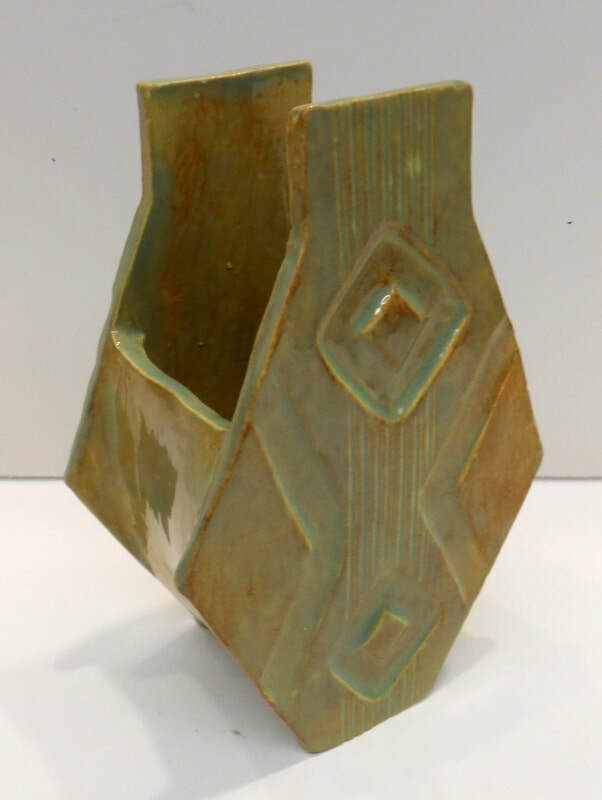 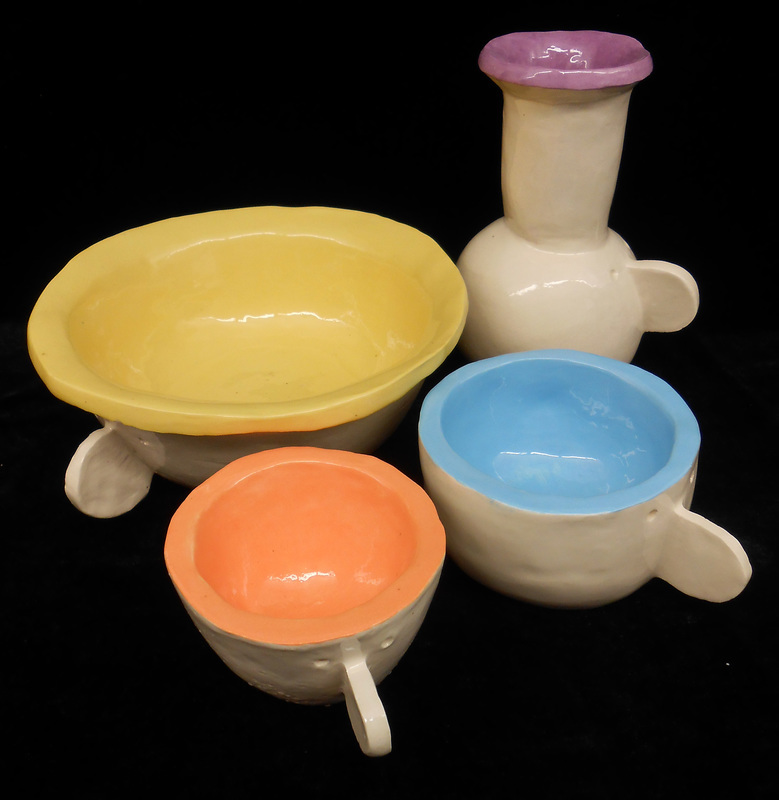 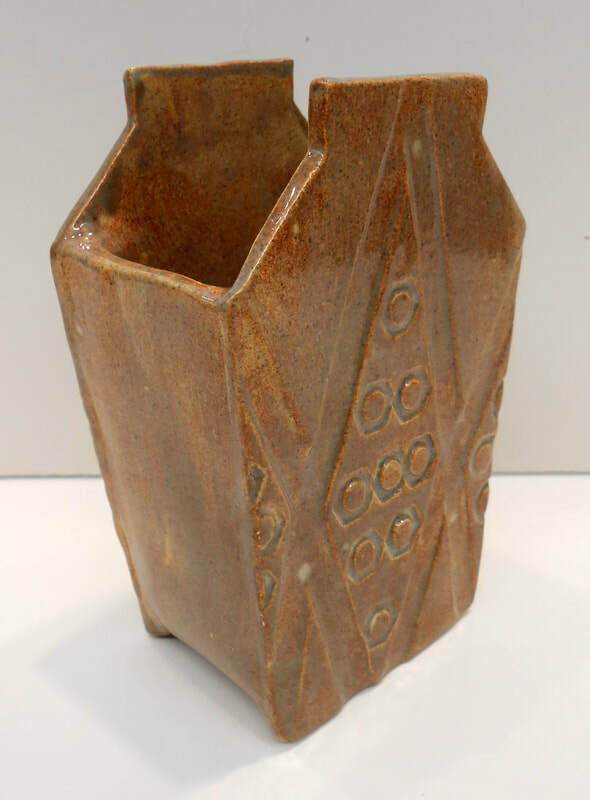 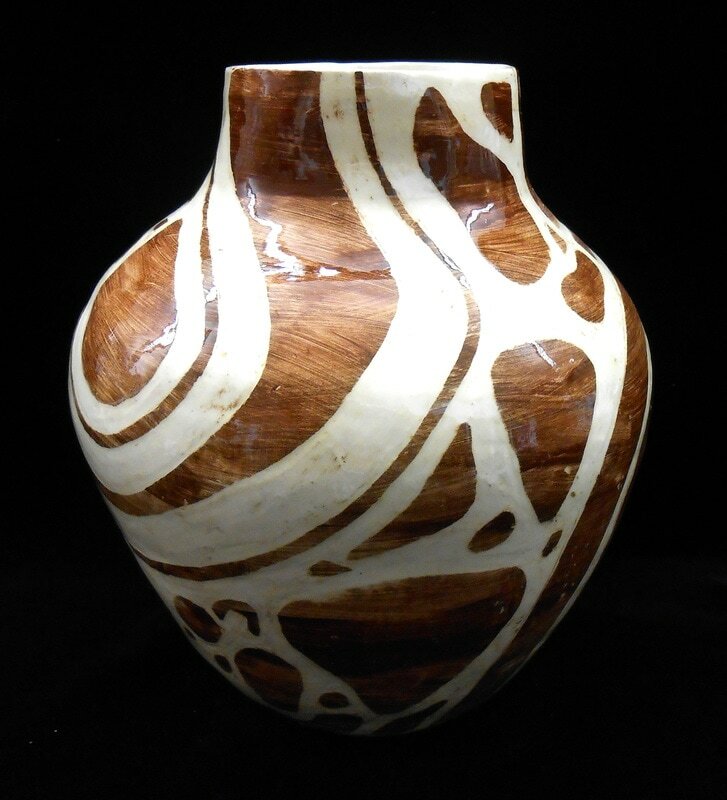 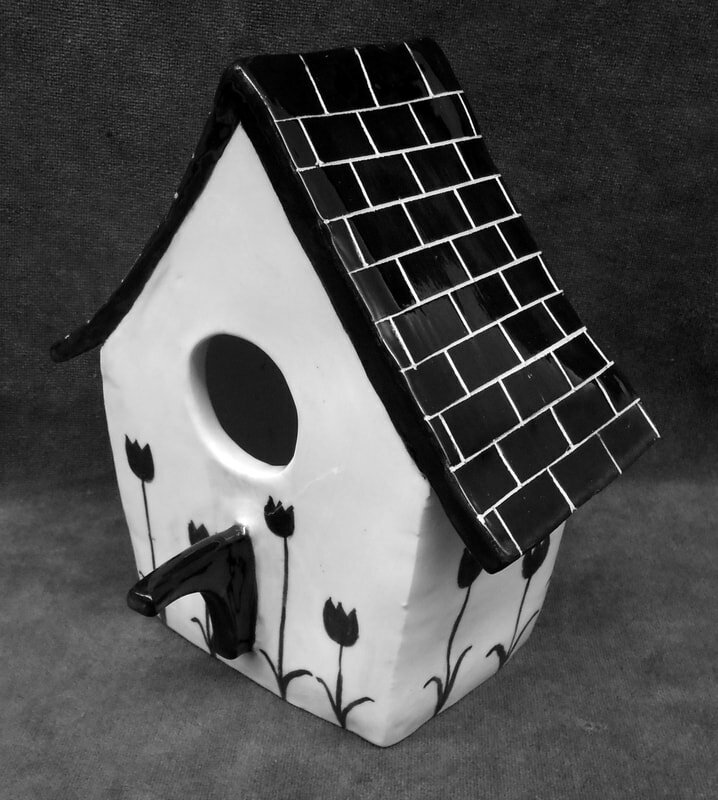 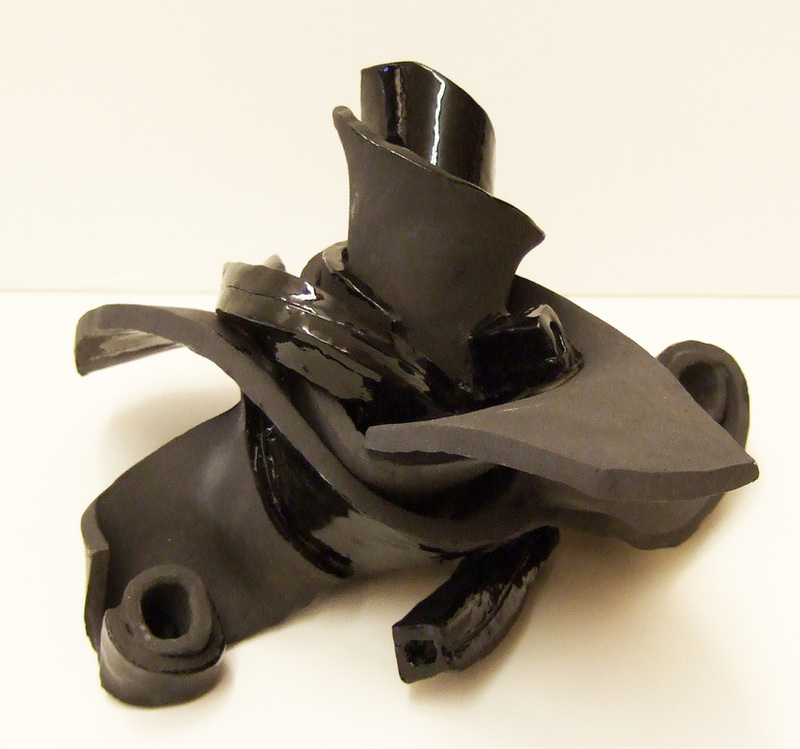 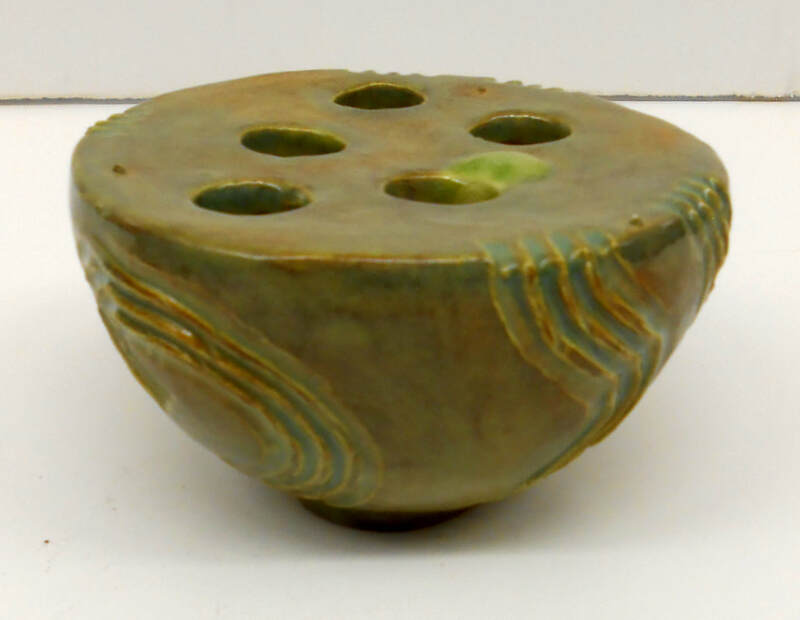 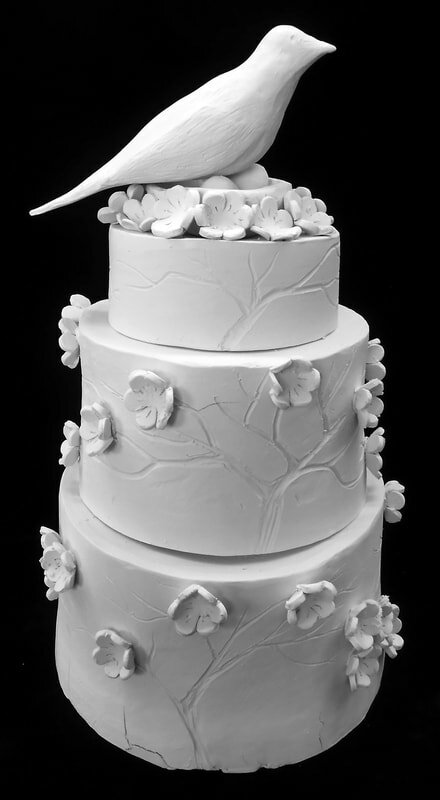 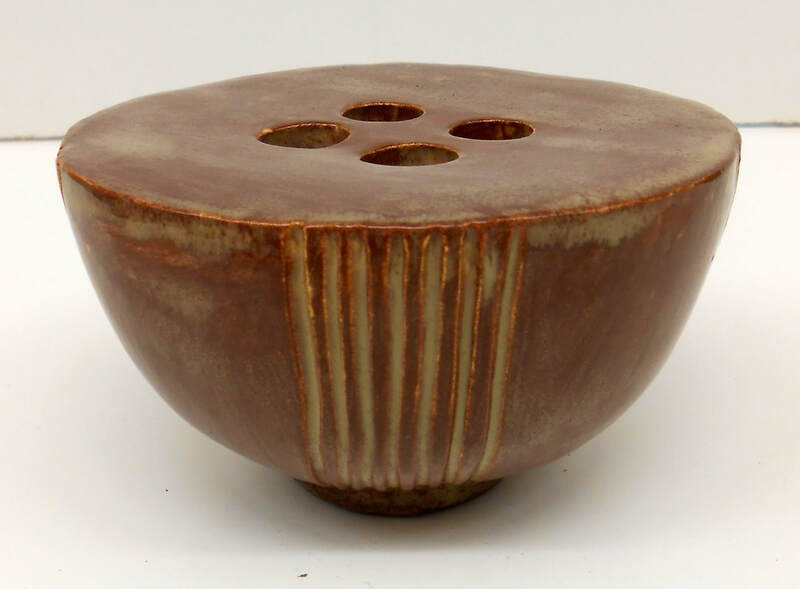 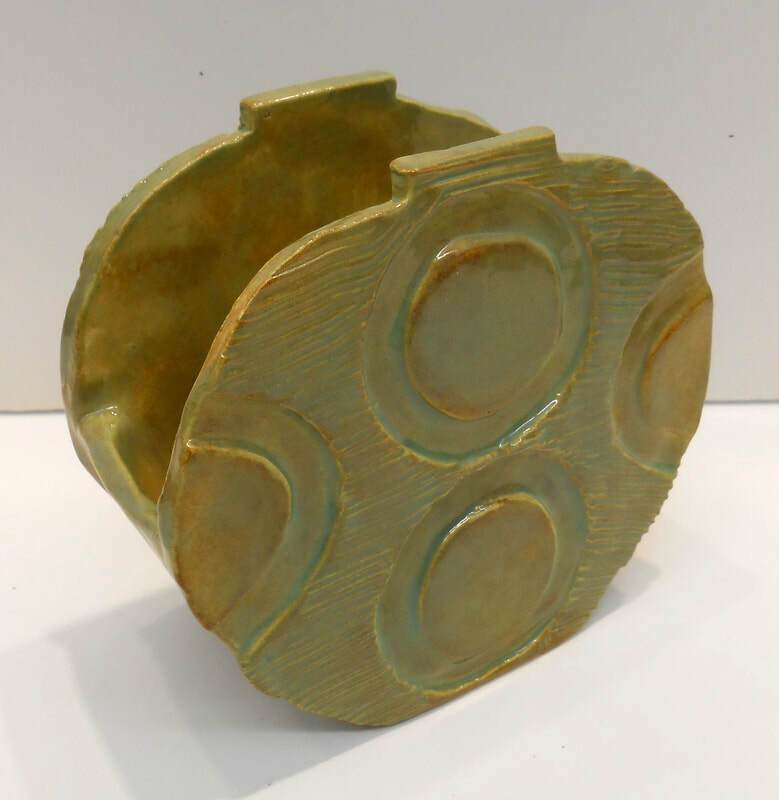 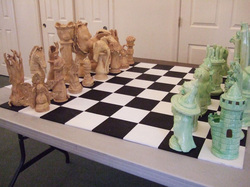 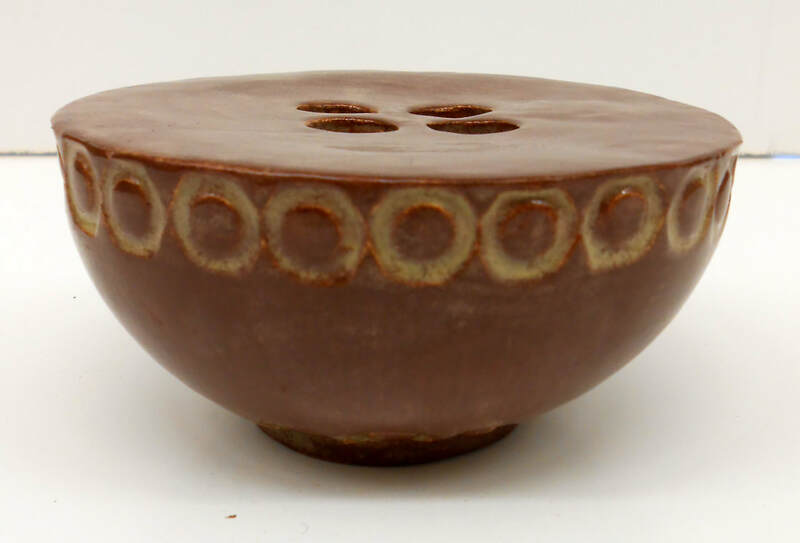 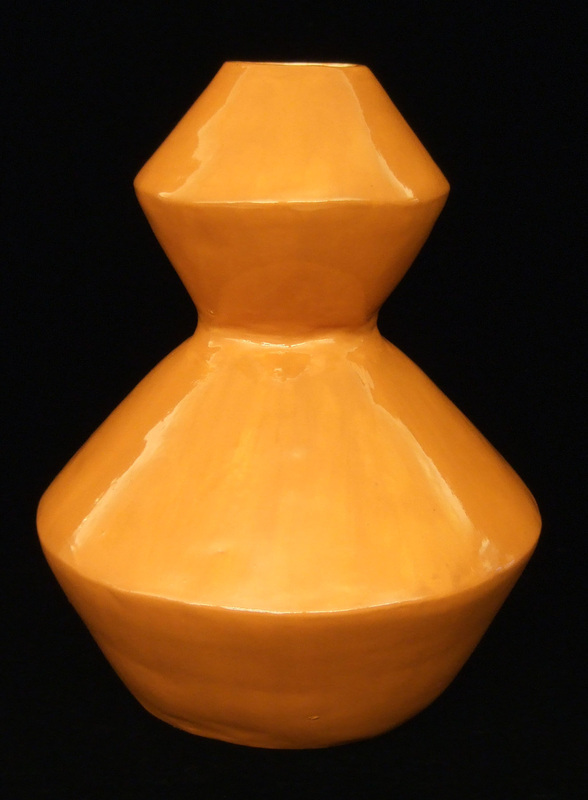 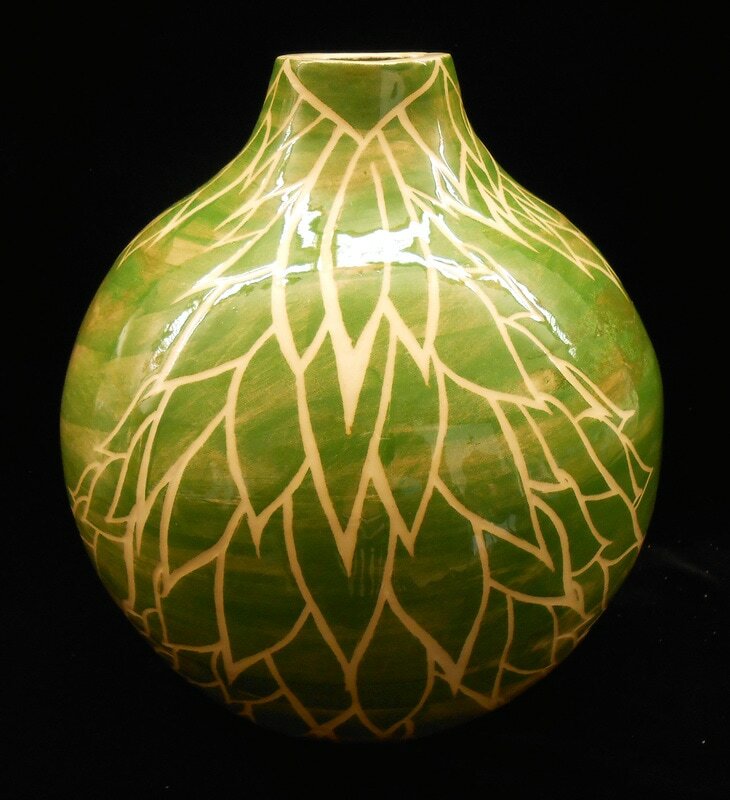 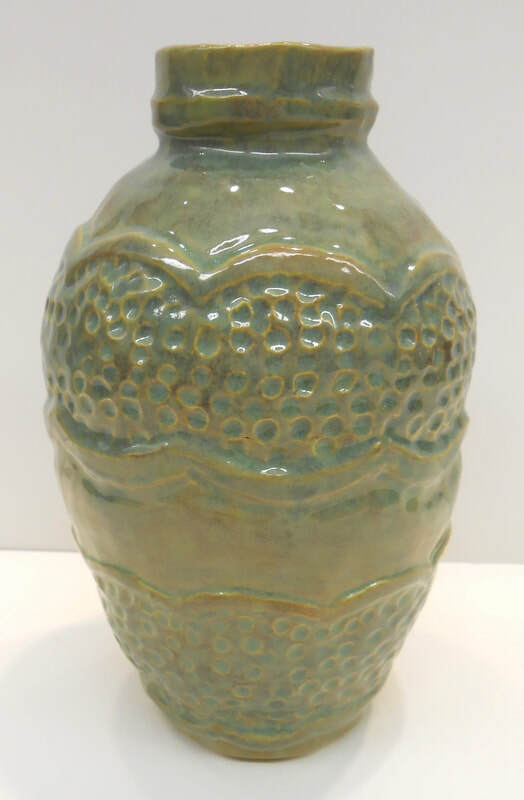 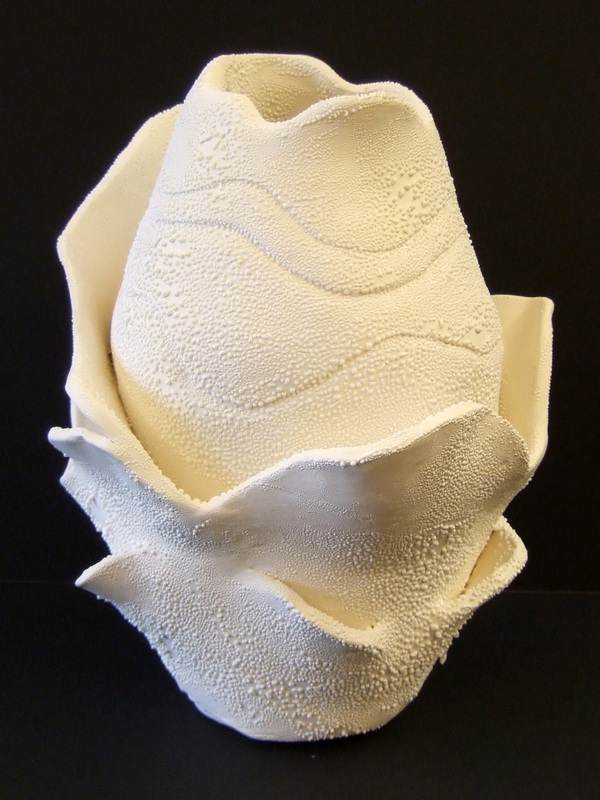 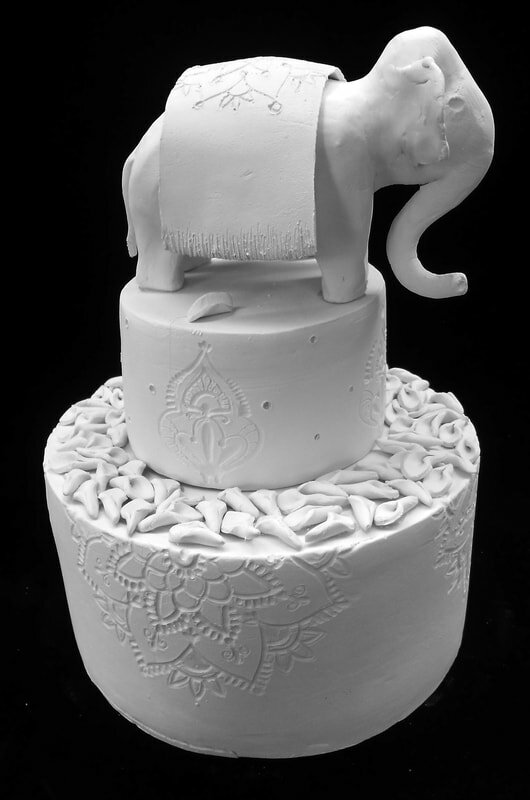 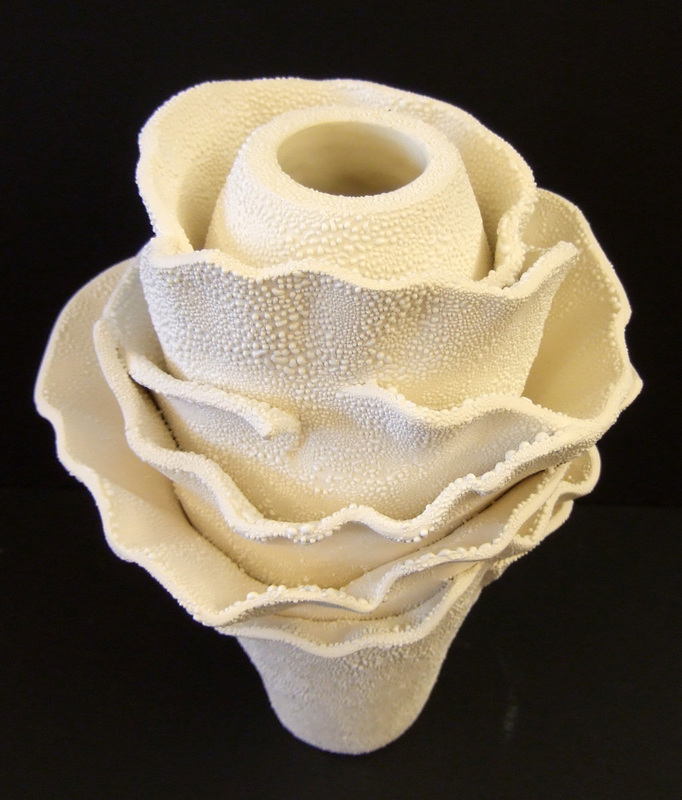 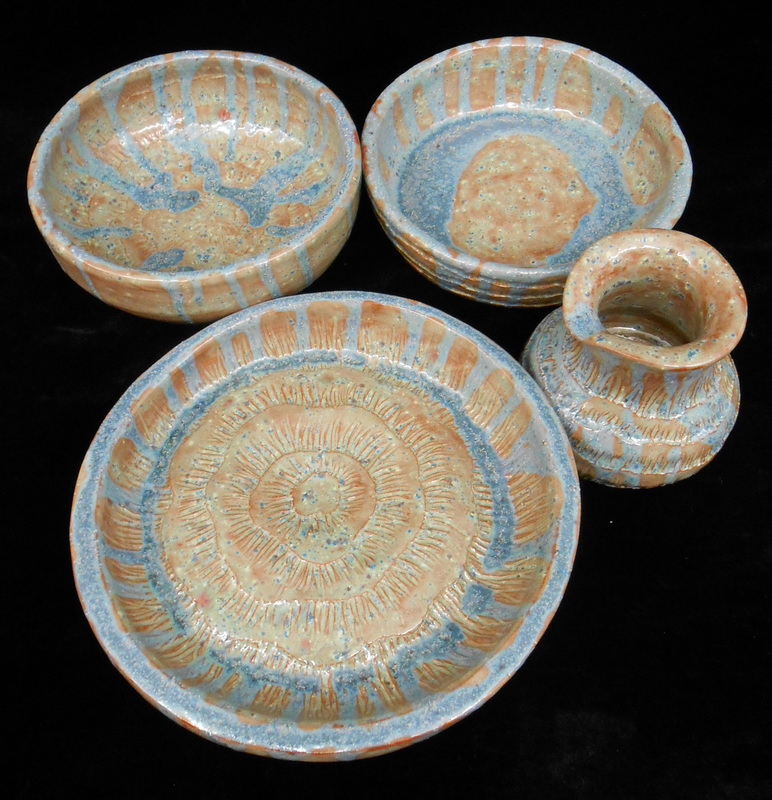 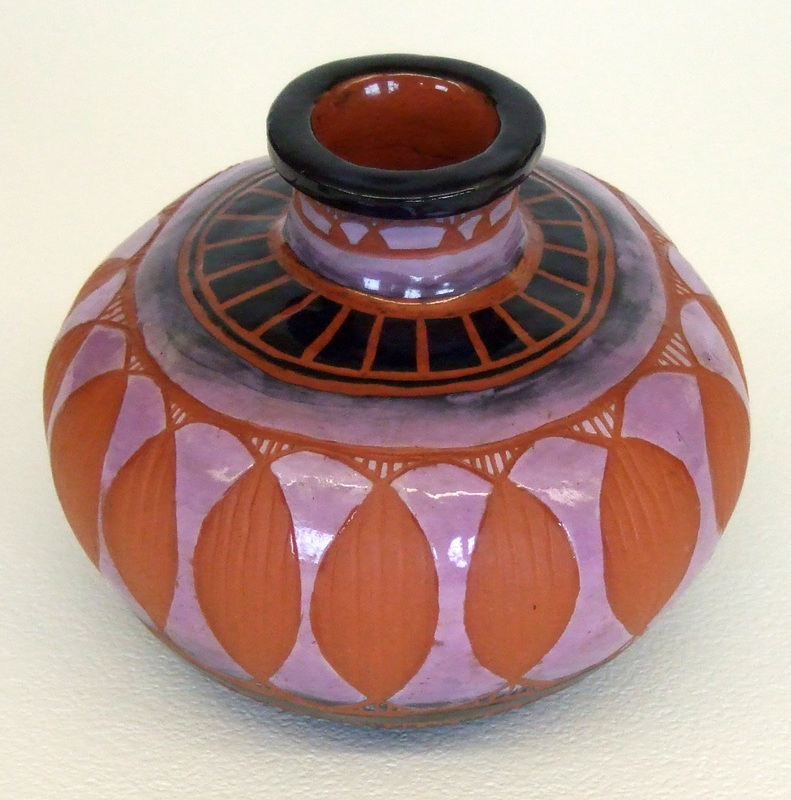 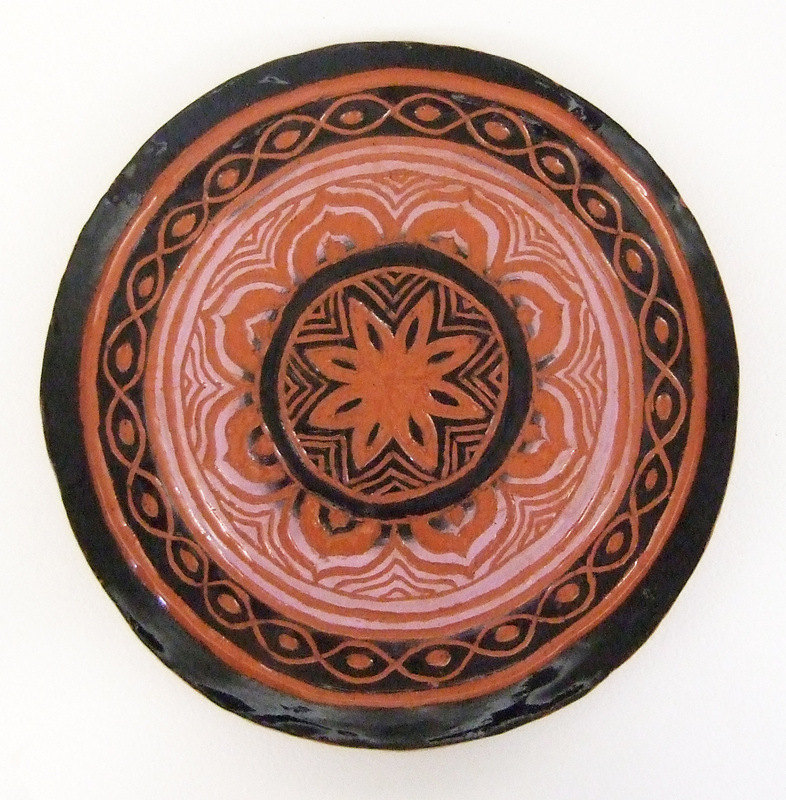 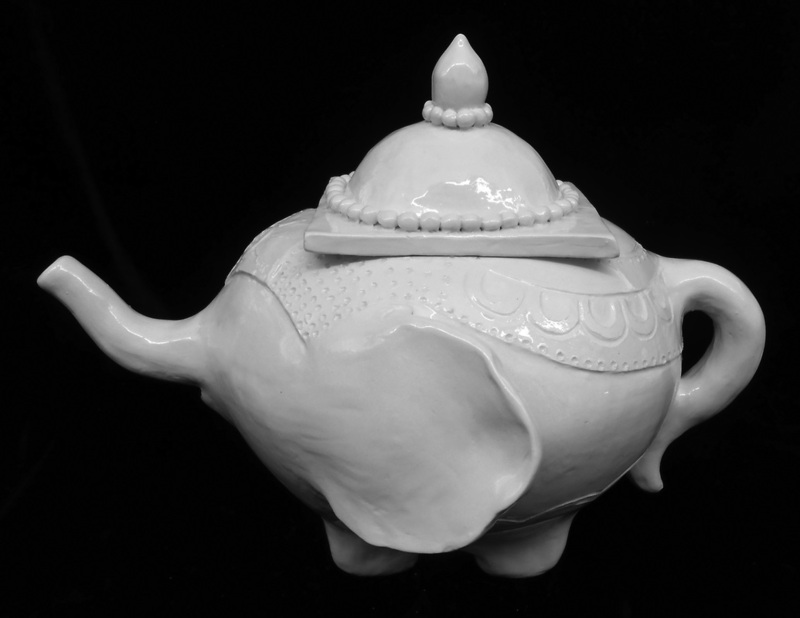 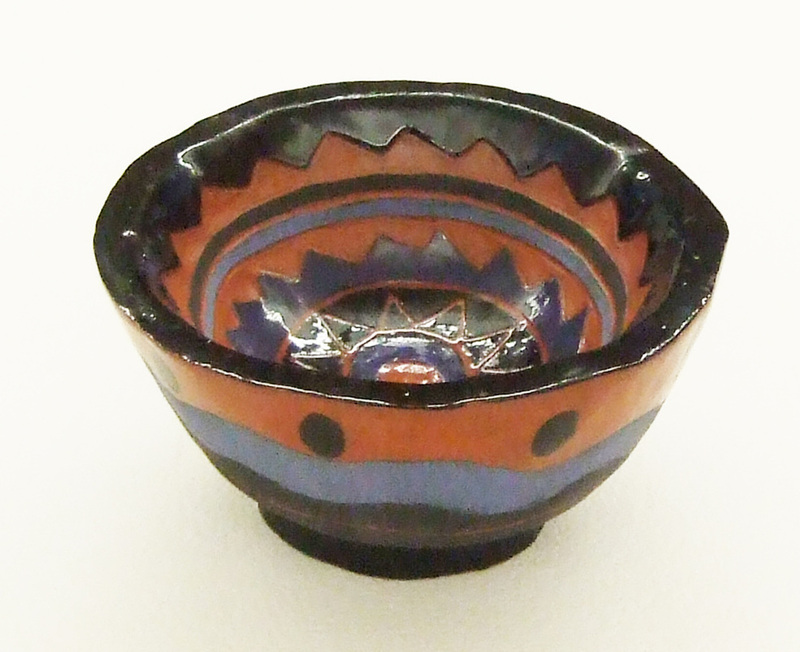 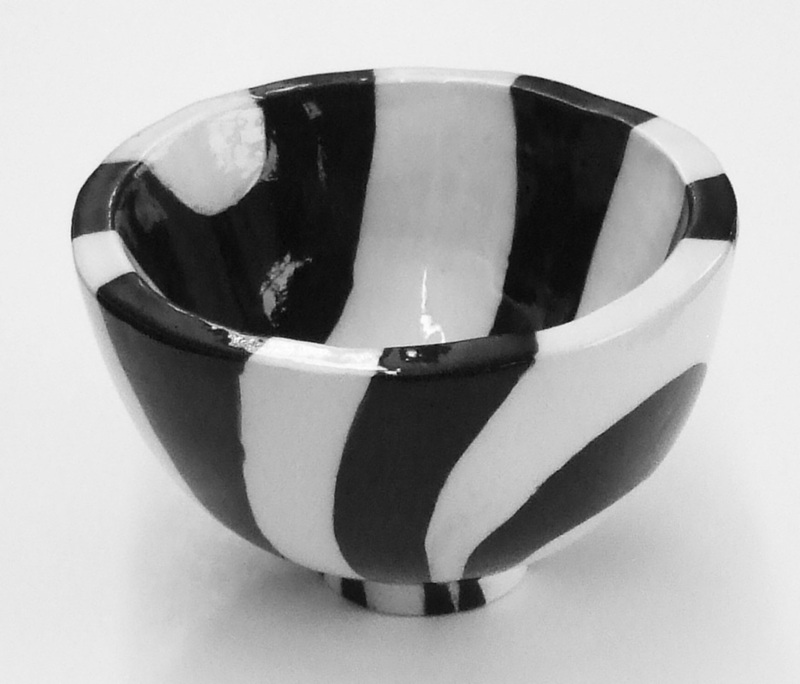 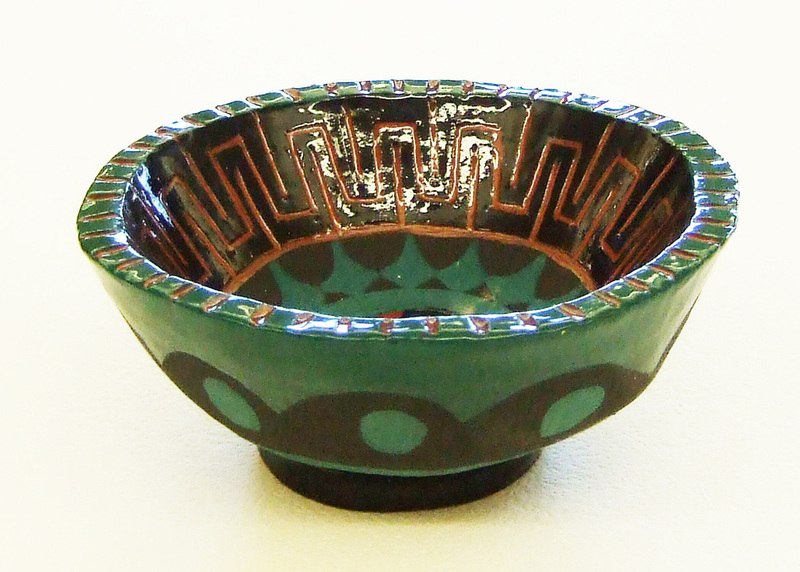 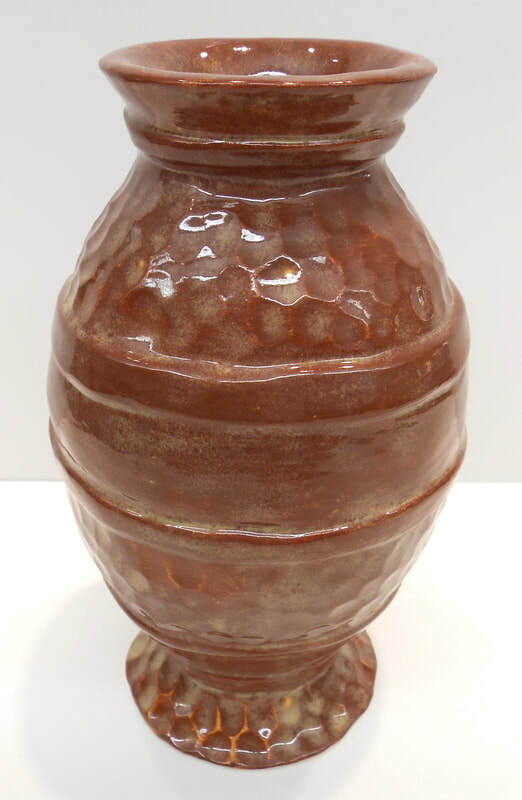 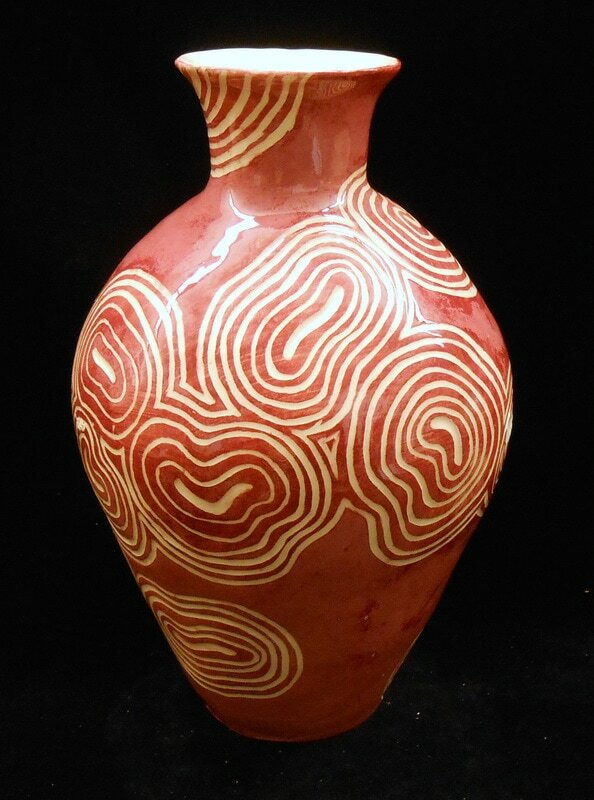 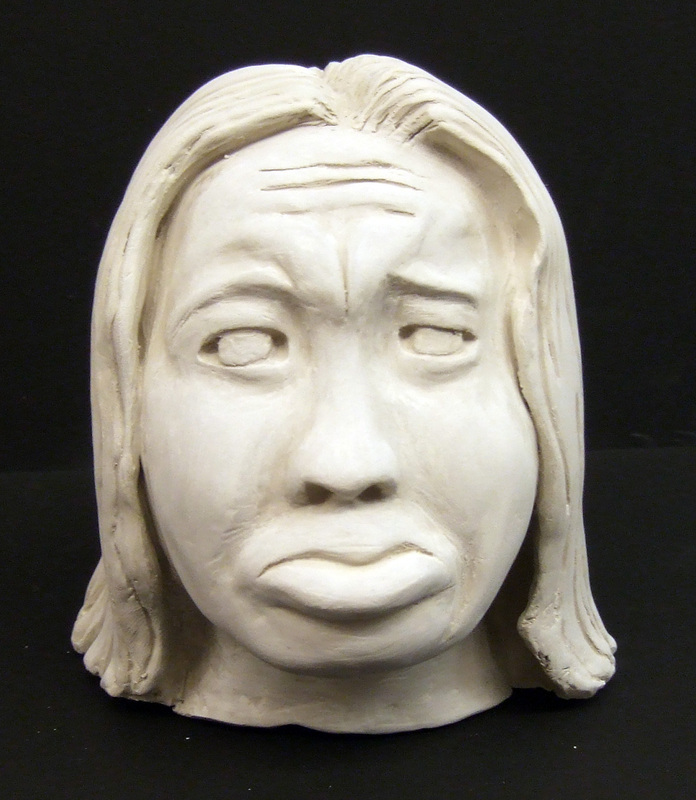 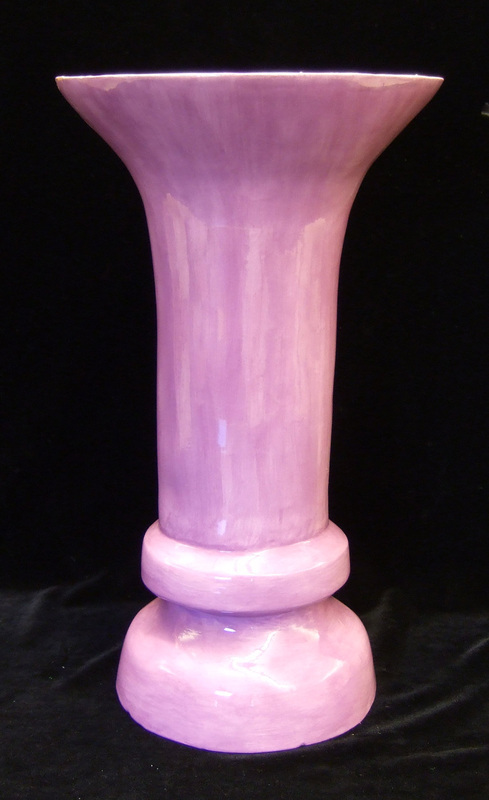 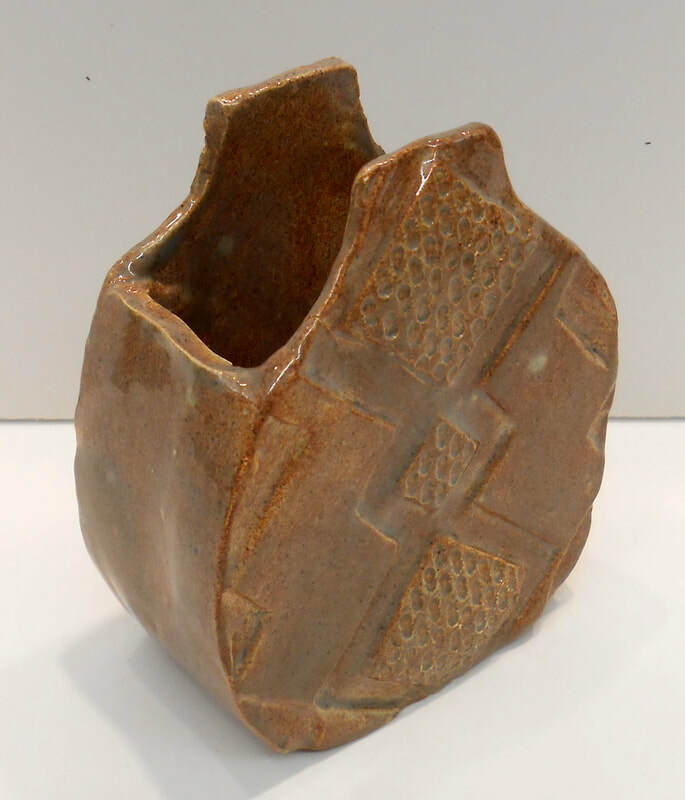 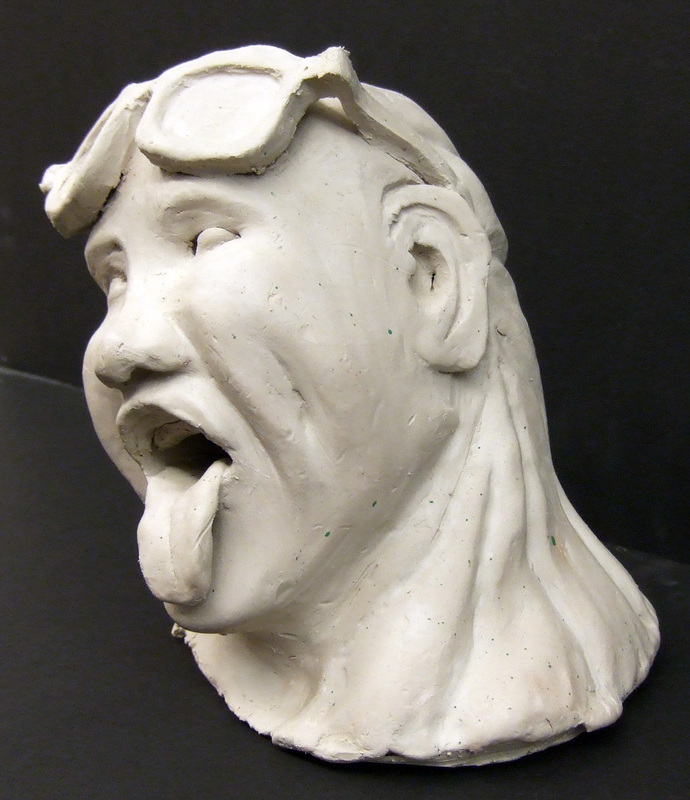 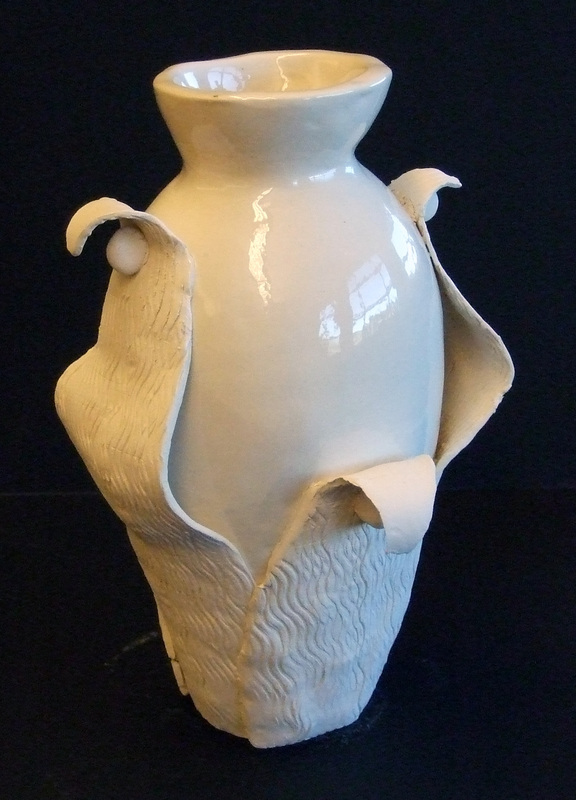 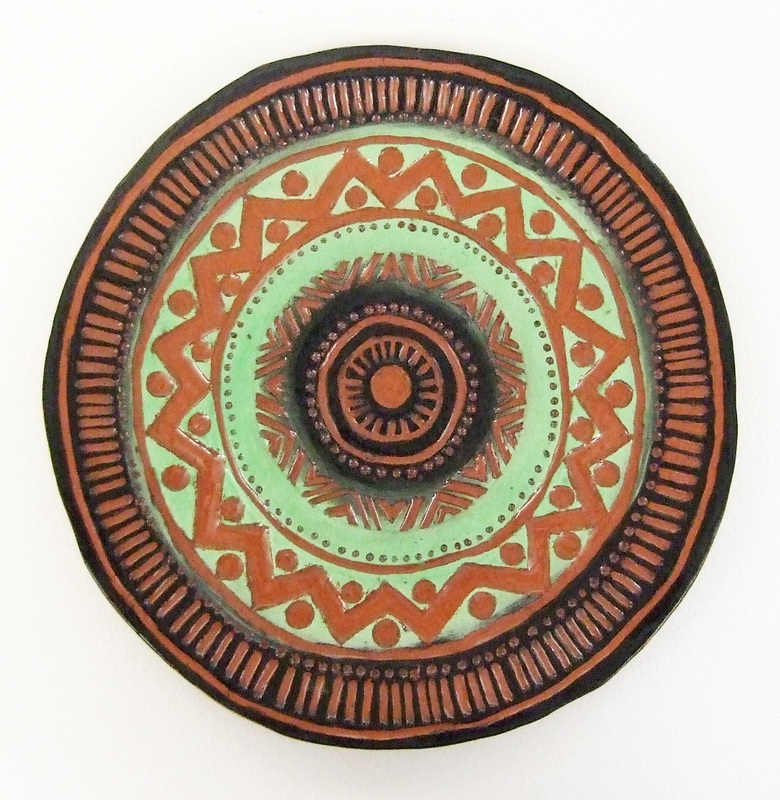 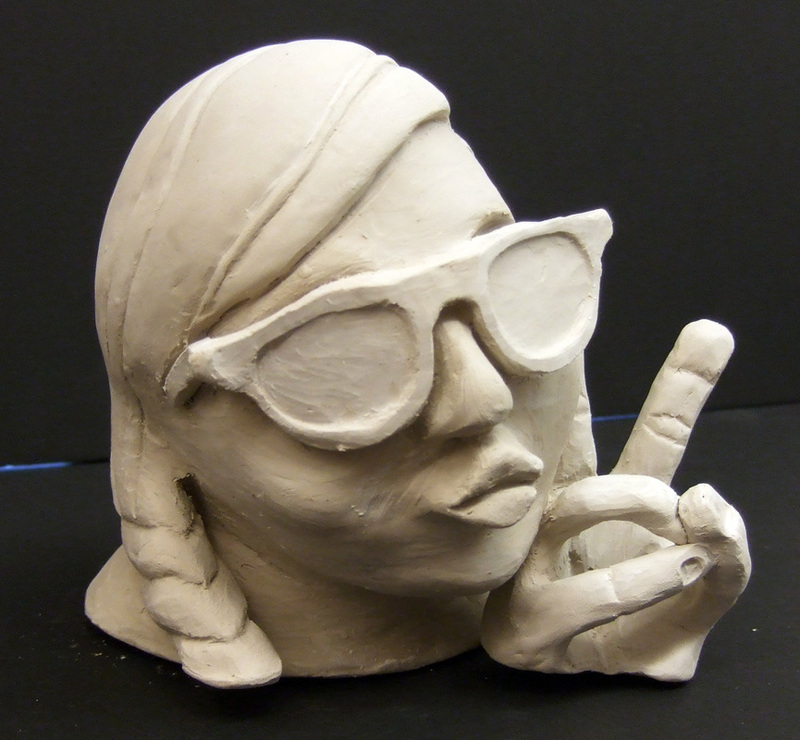 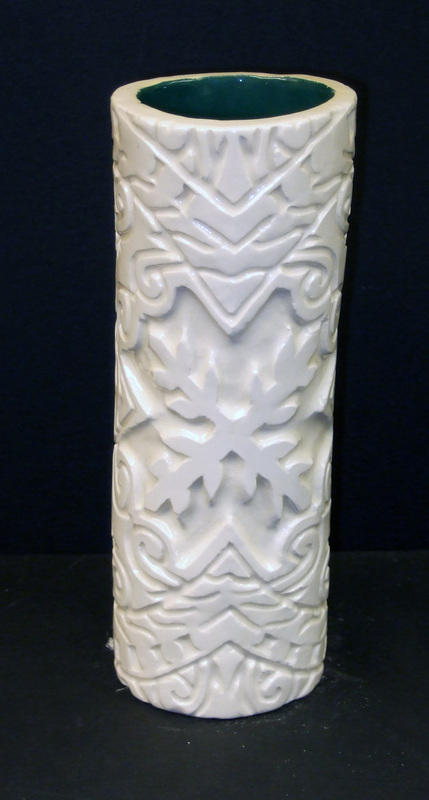 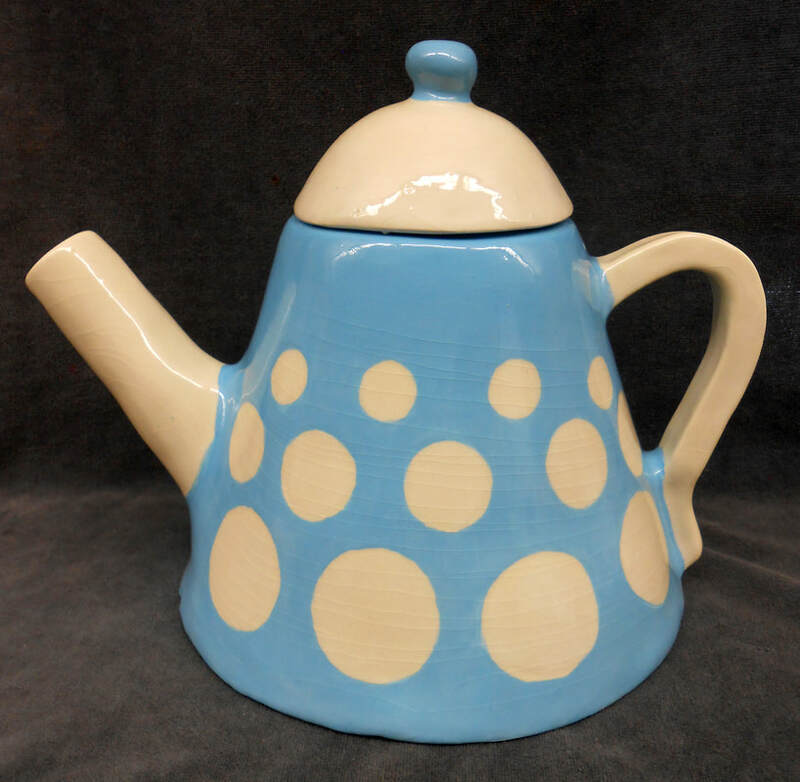 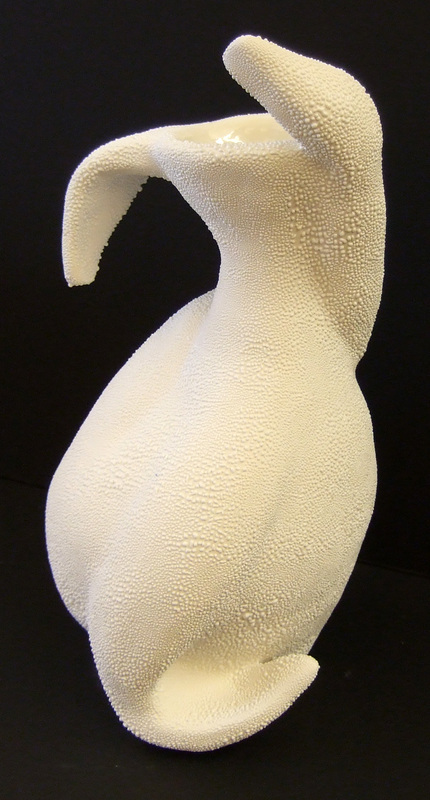 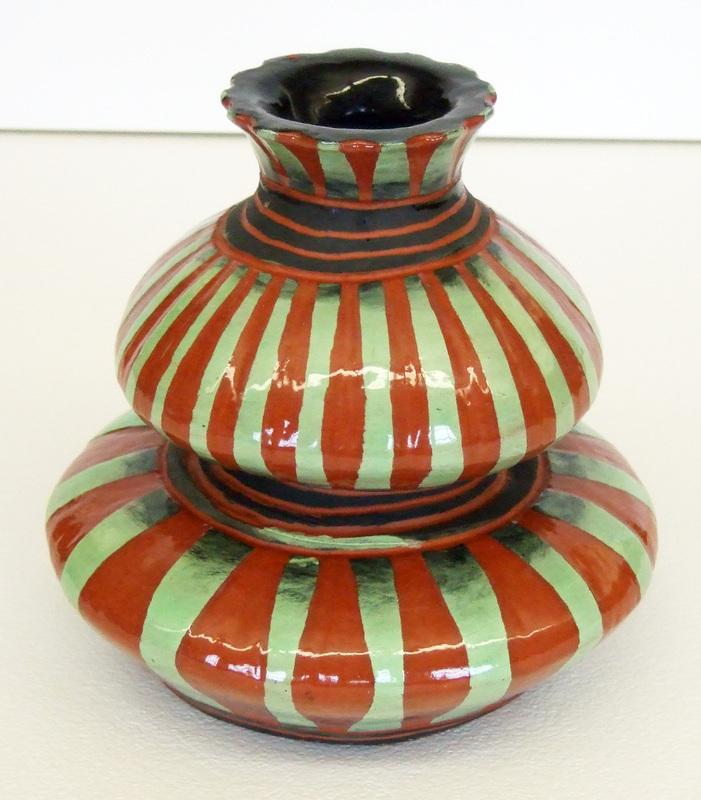 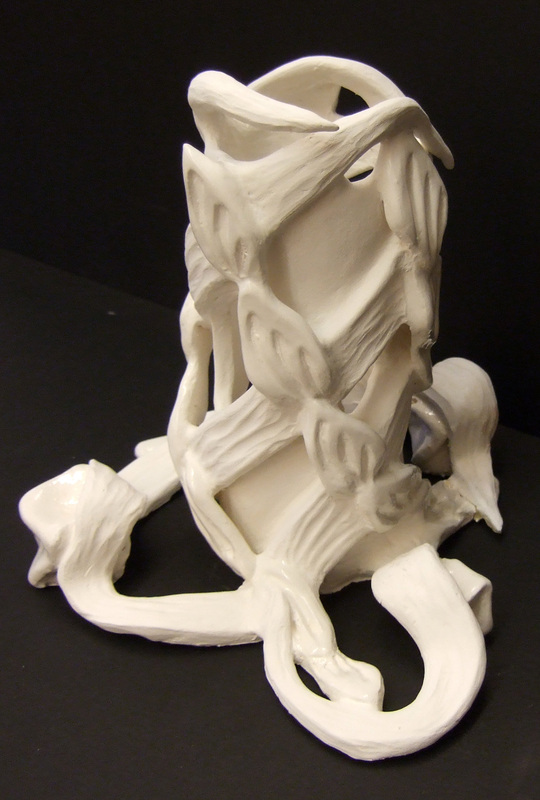 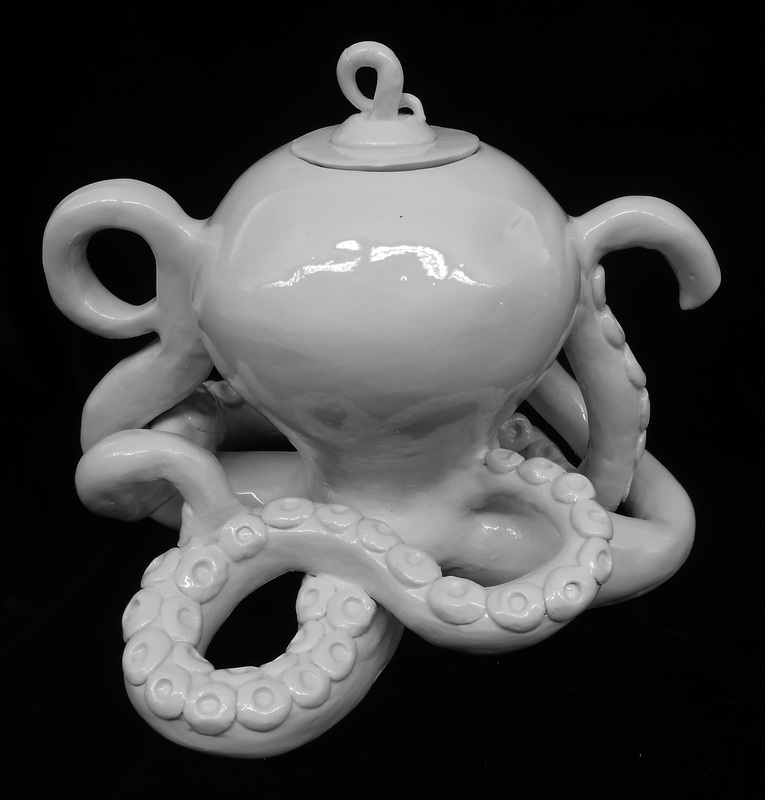 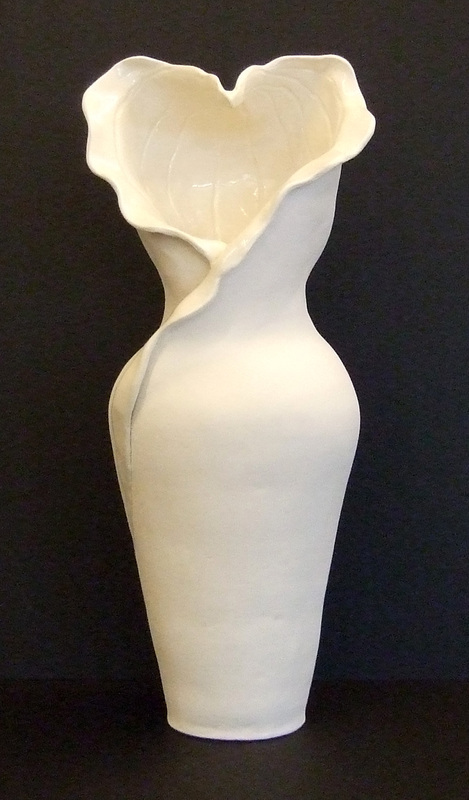 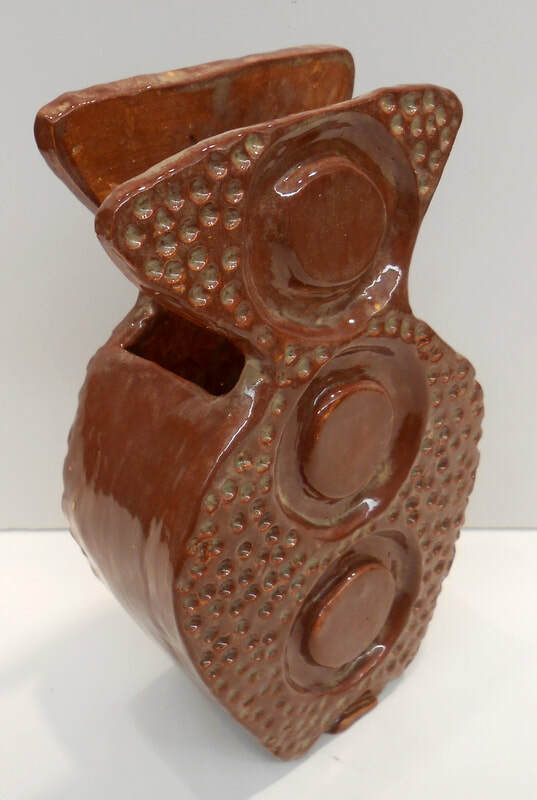 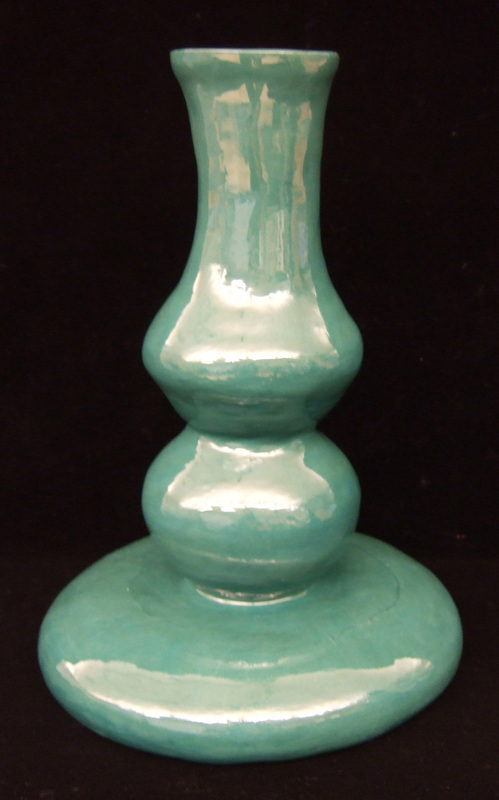 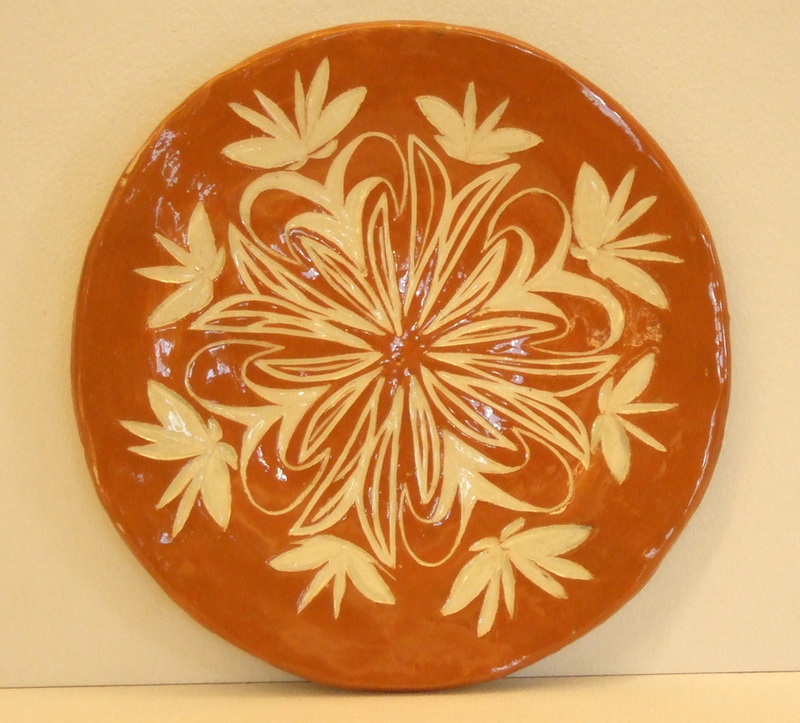 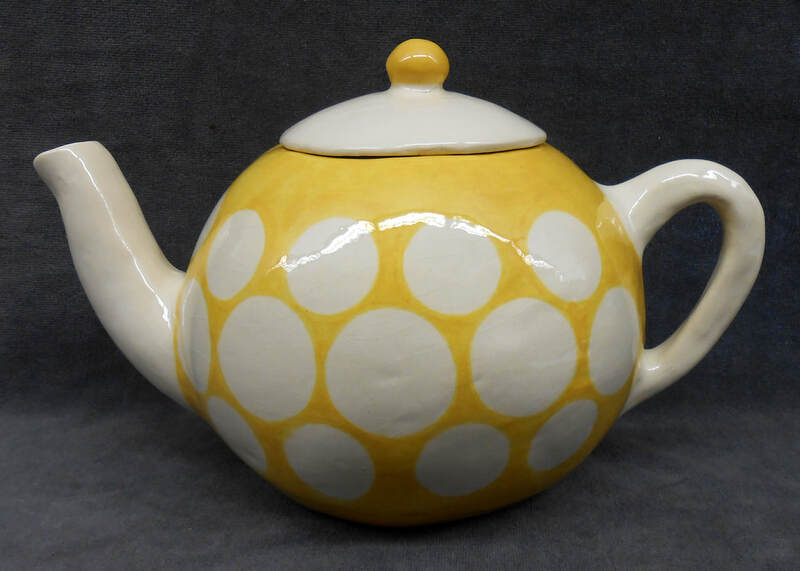 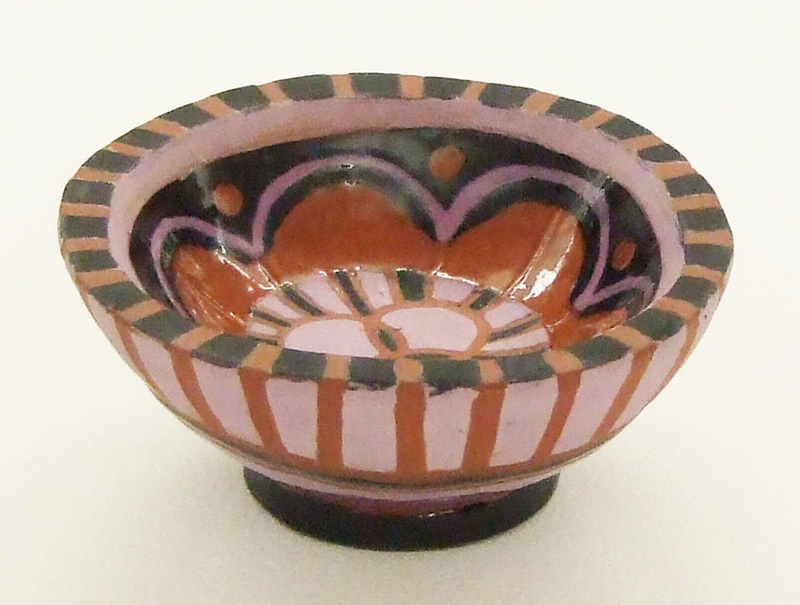 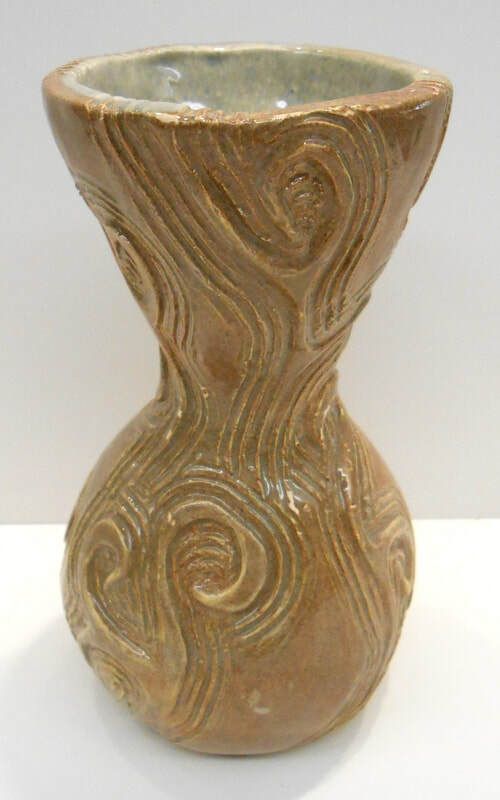 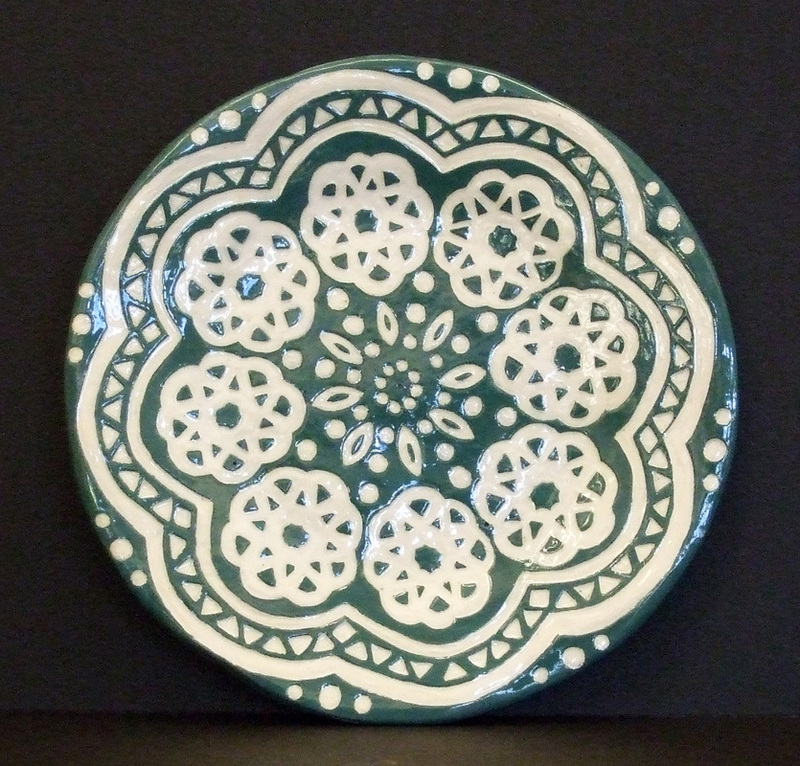 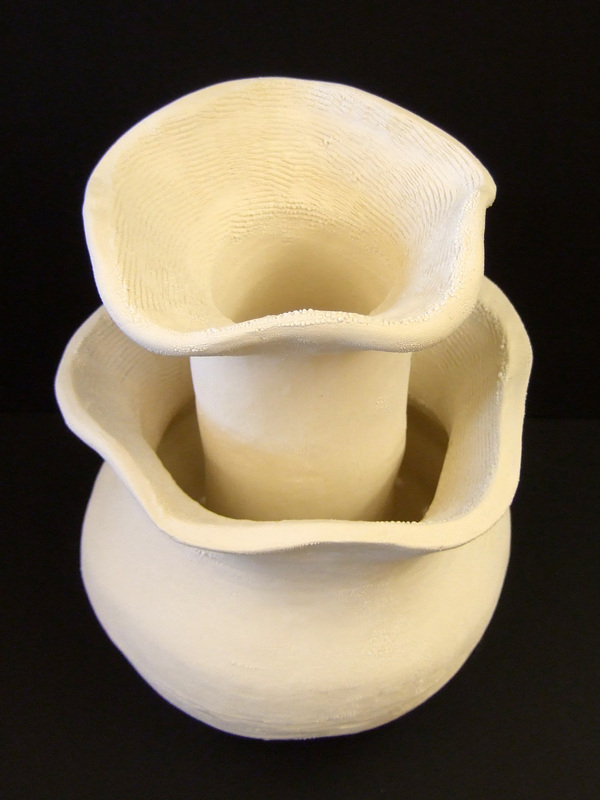 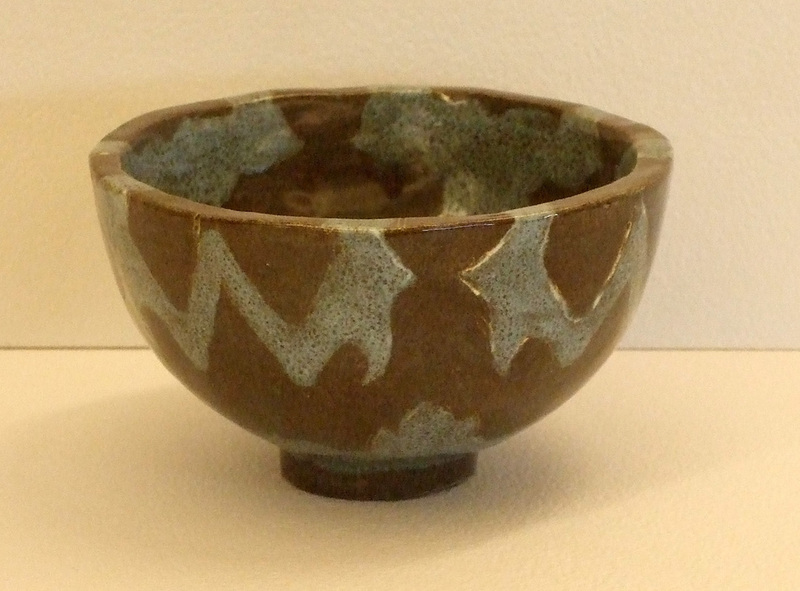 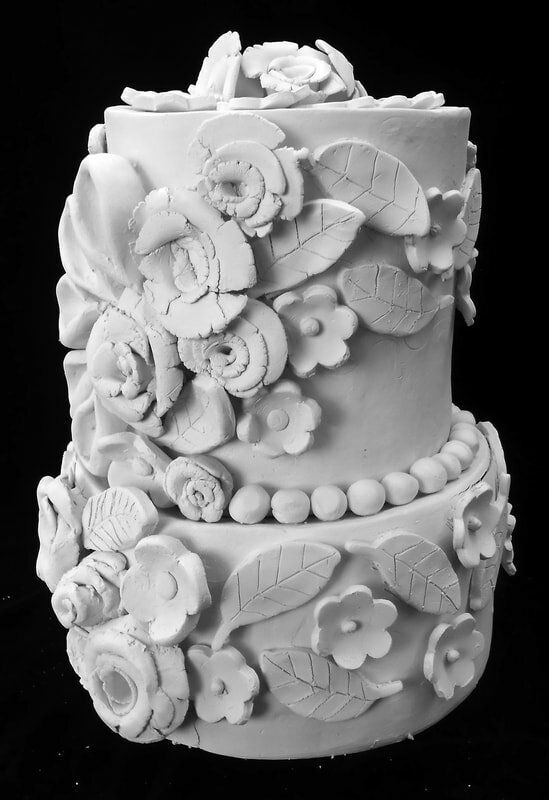 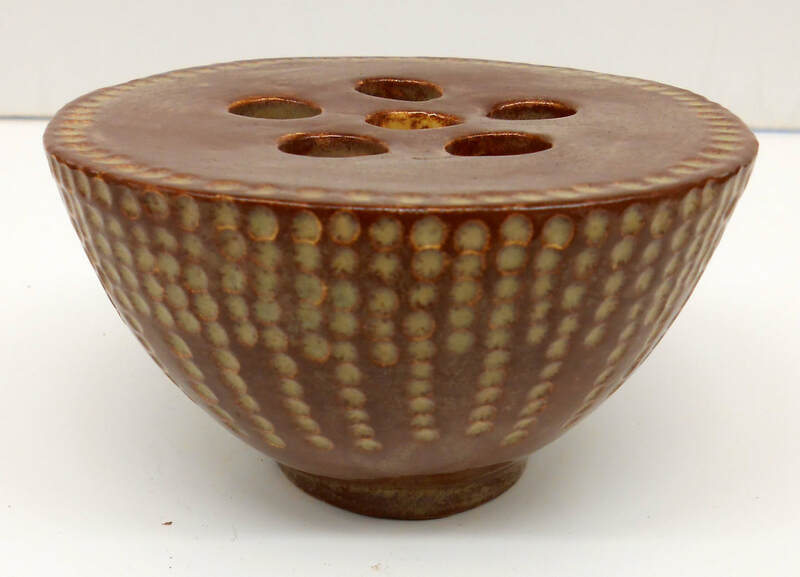 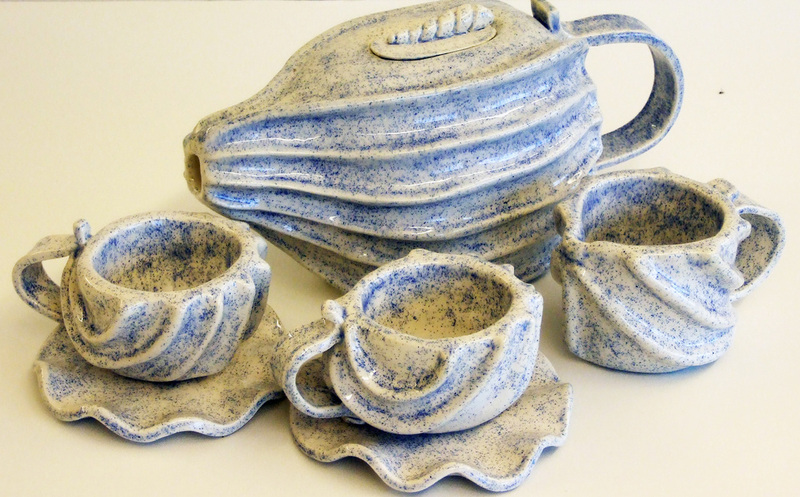 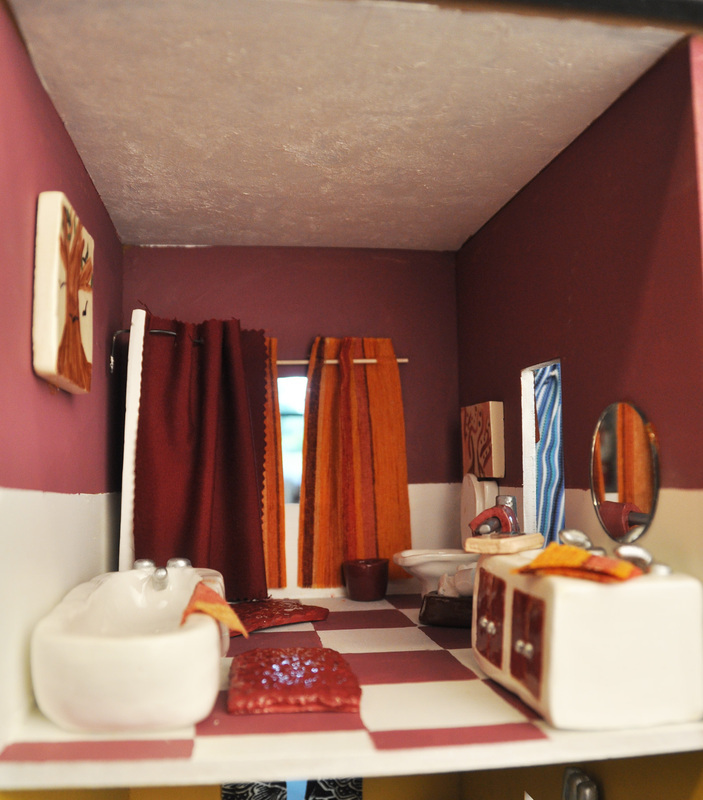 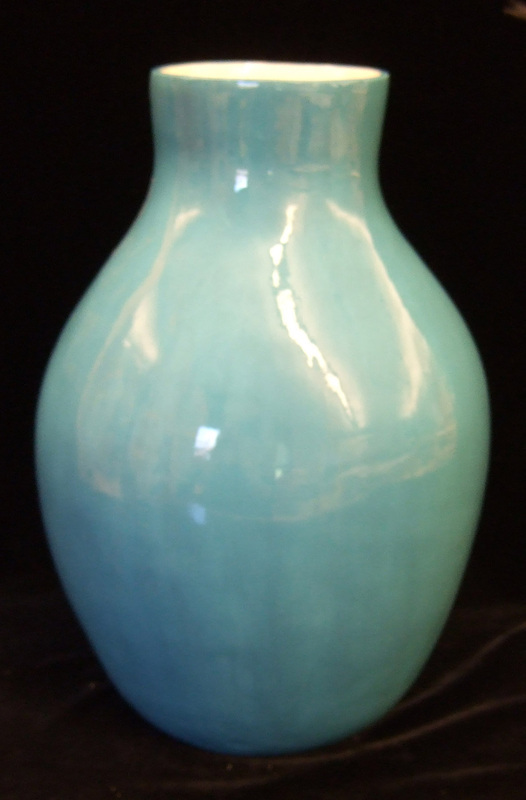 Ceramics is a one semester course where students create both functional and decorative pieces in clay. 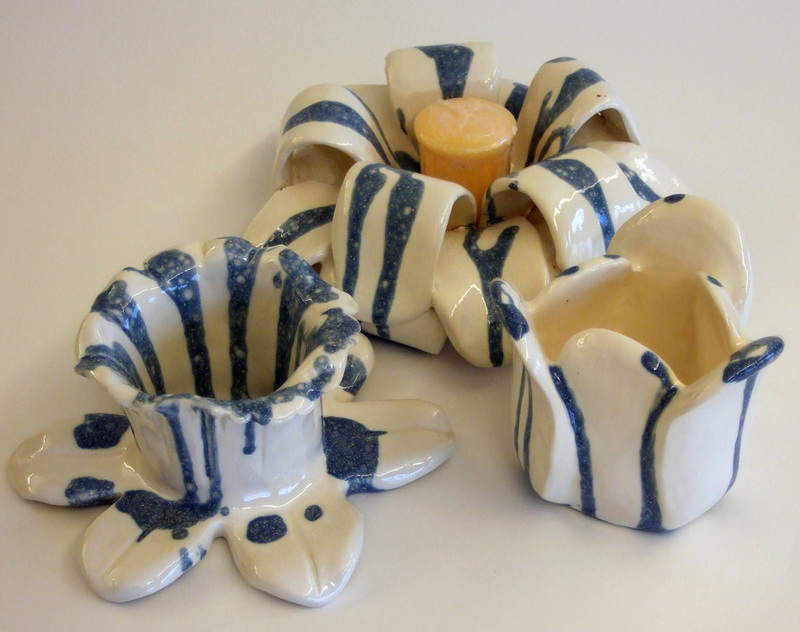 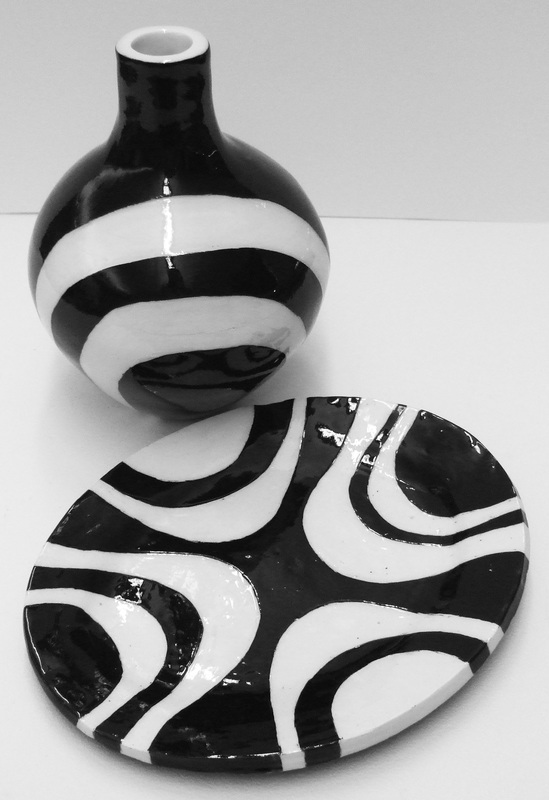 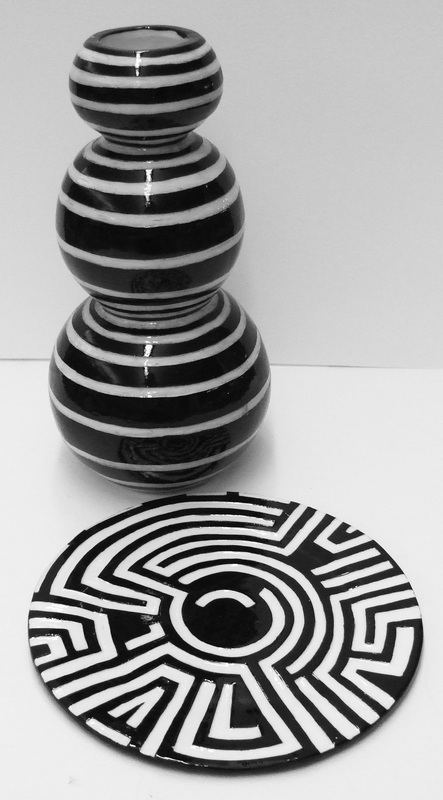 These are examples of projects done in both Ceramics I and Ceramics II. 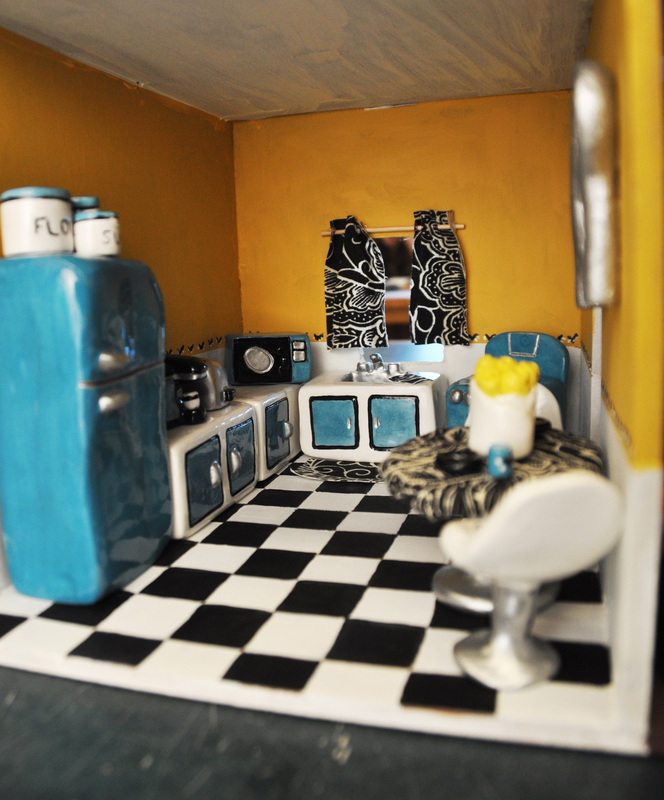 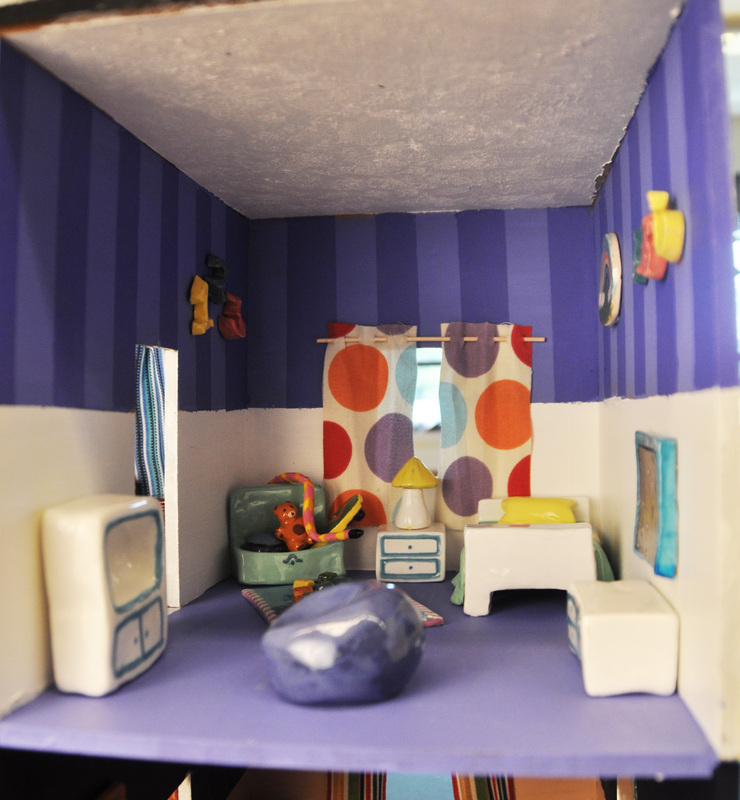 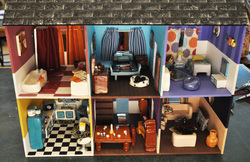 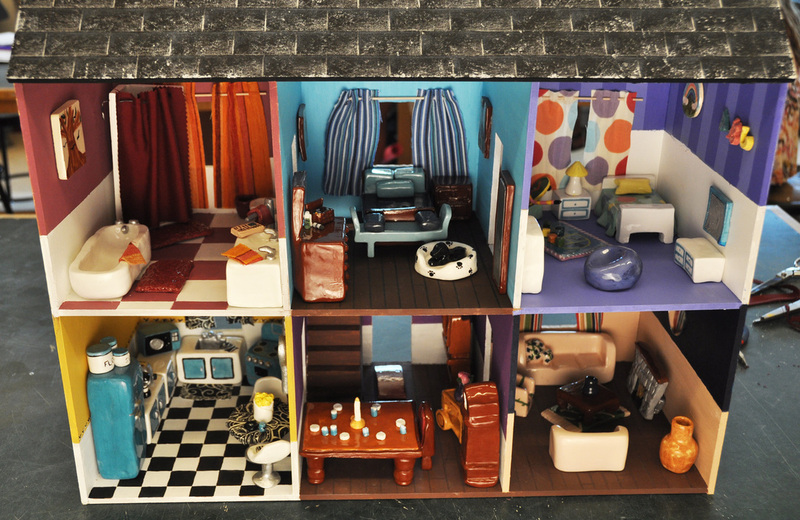 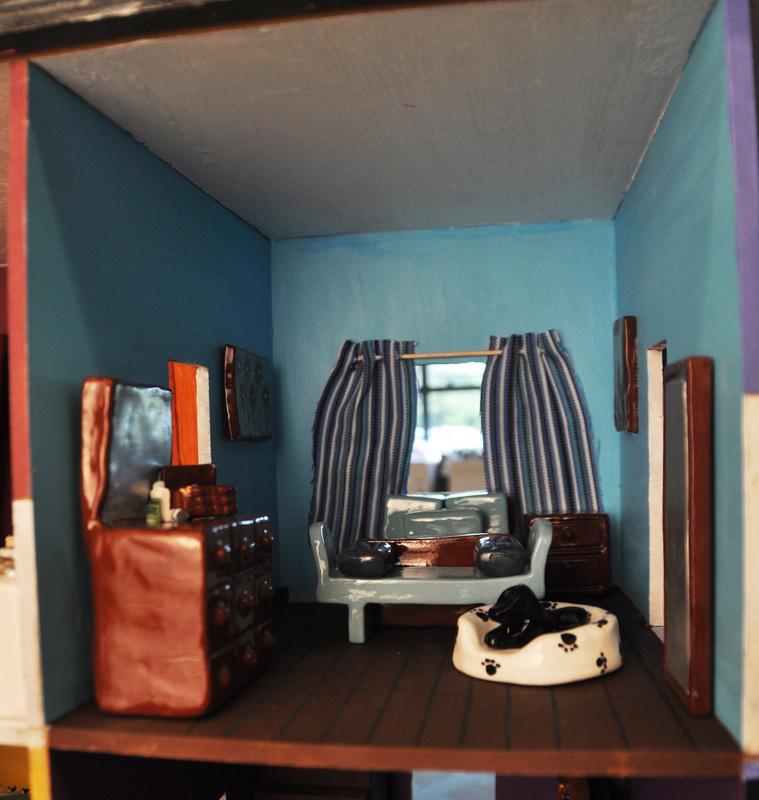 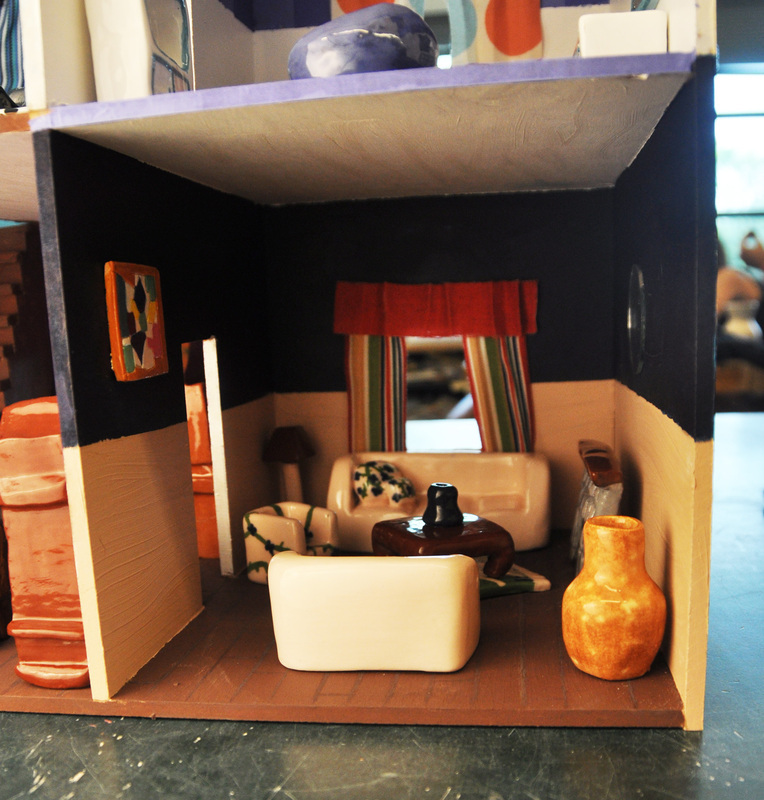 Doll House - Students worked together to create the furniture for this doll house that was donated to charity. 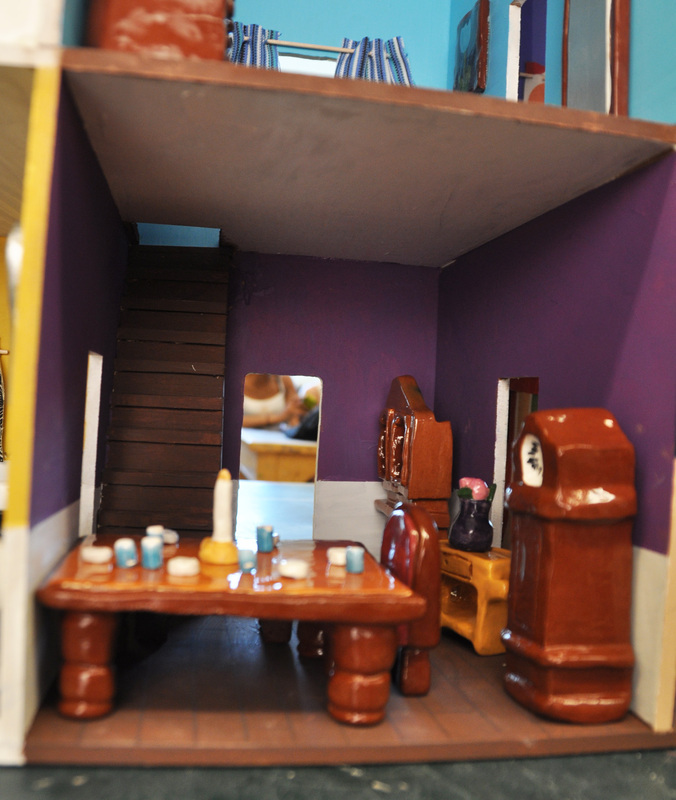 They also painted the rooms and outside of the house, made by our amazing Wood Tech department!